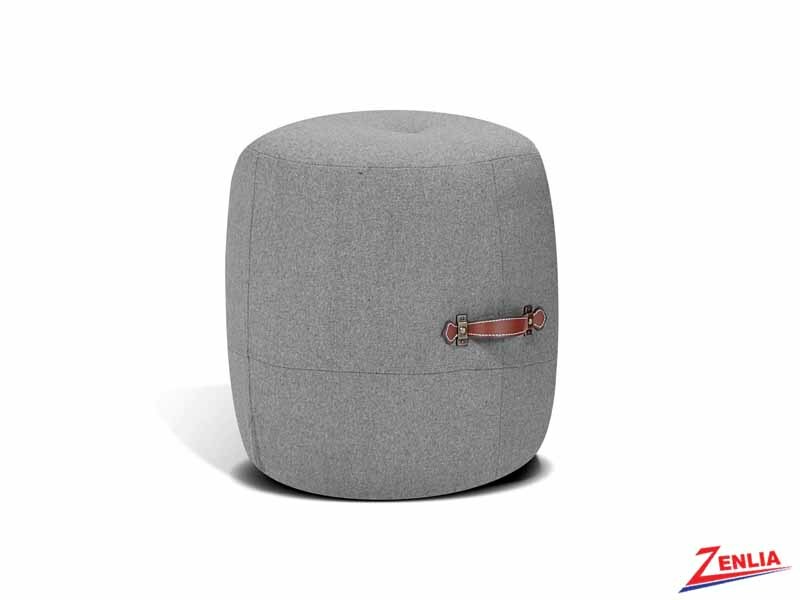 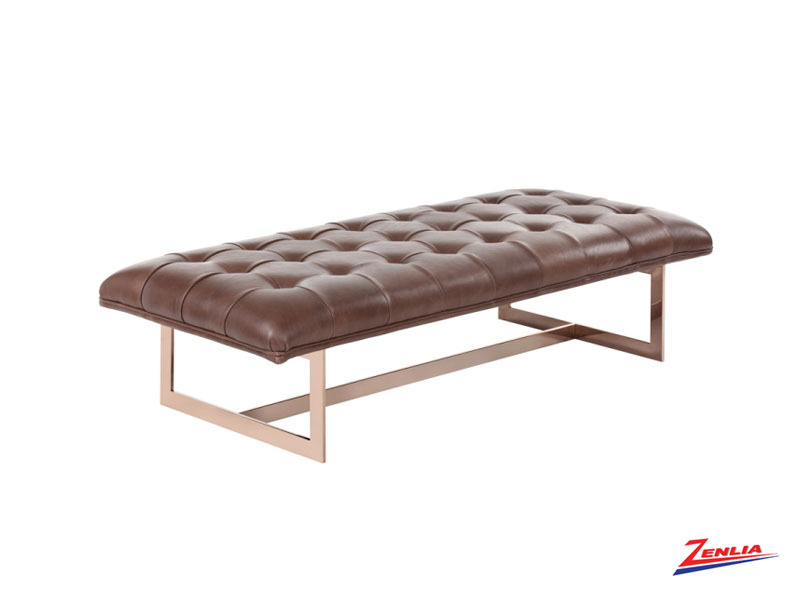 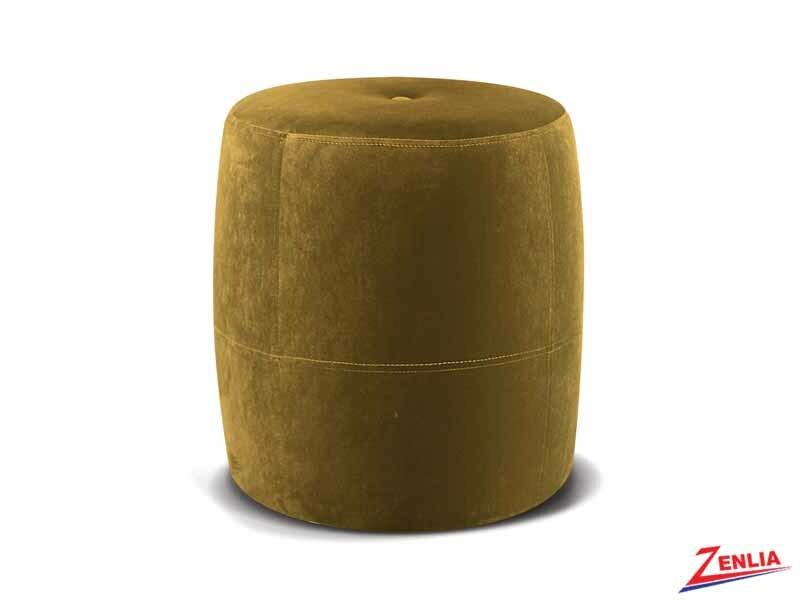 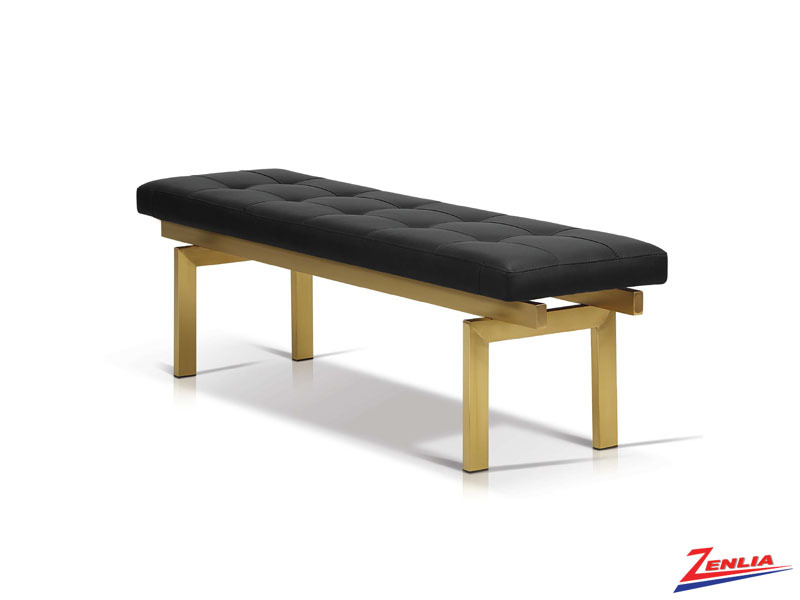 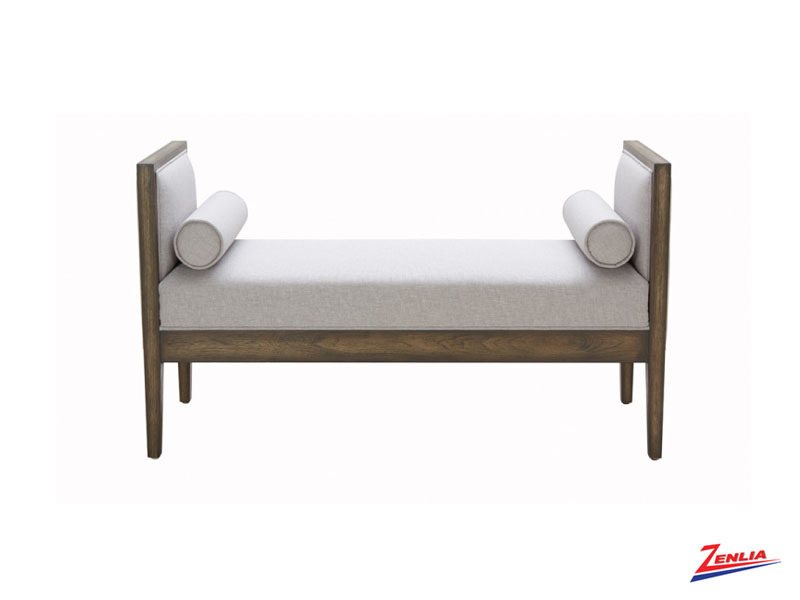 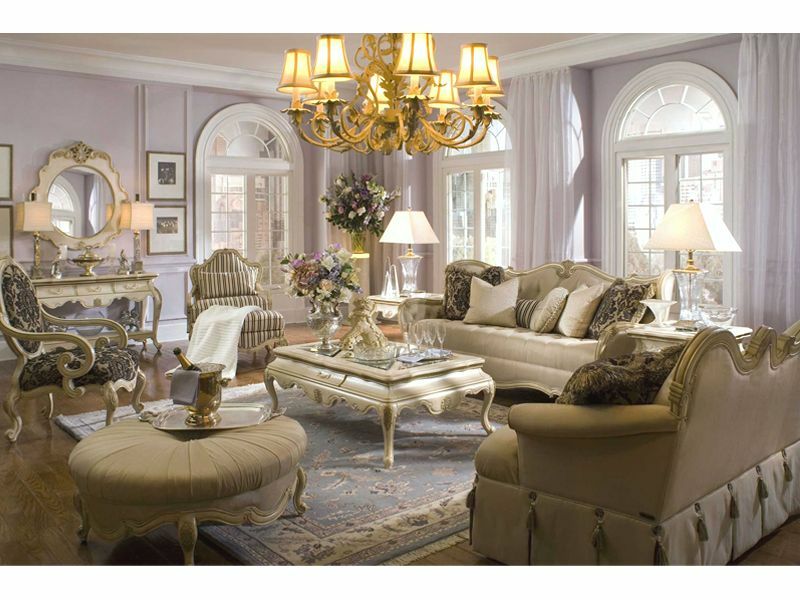 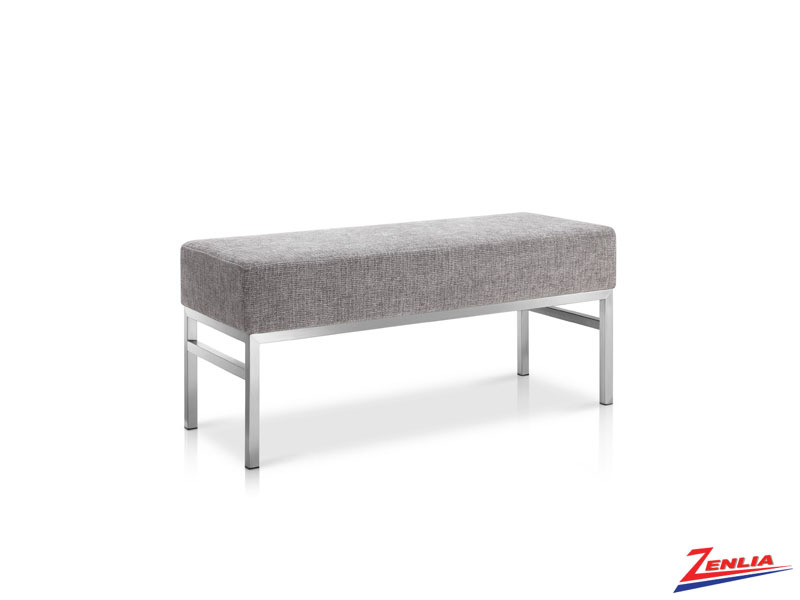 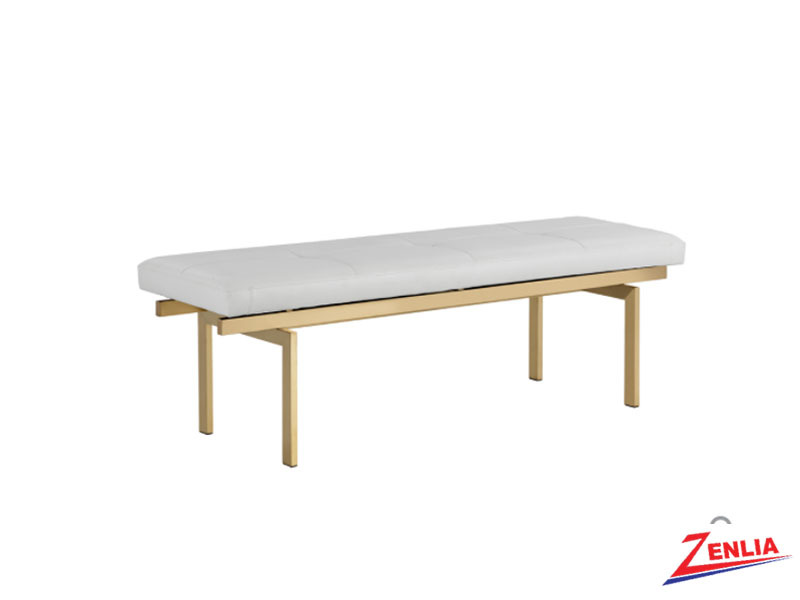 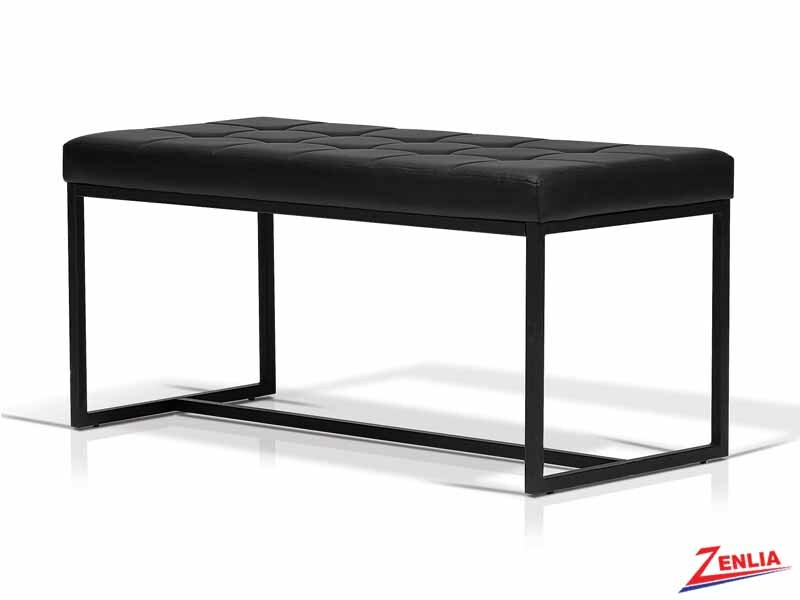 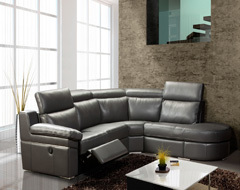 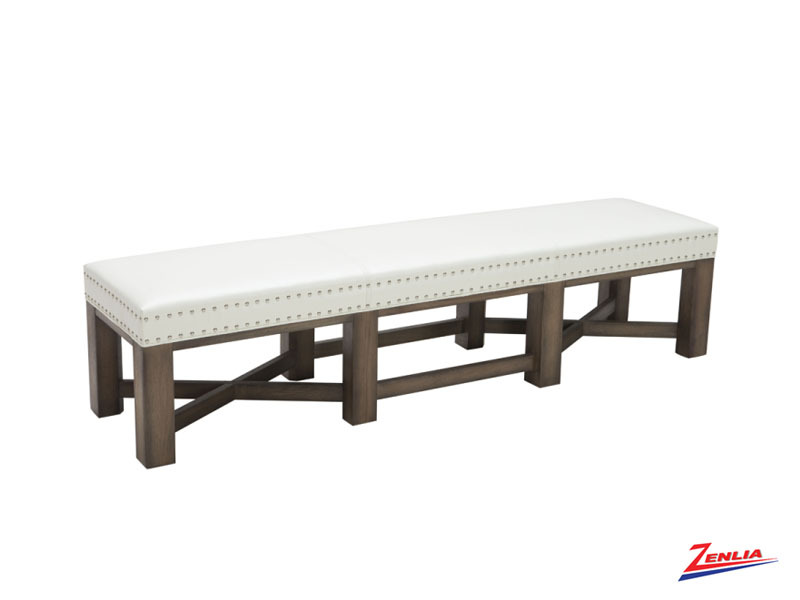 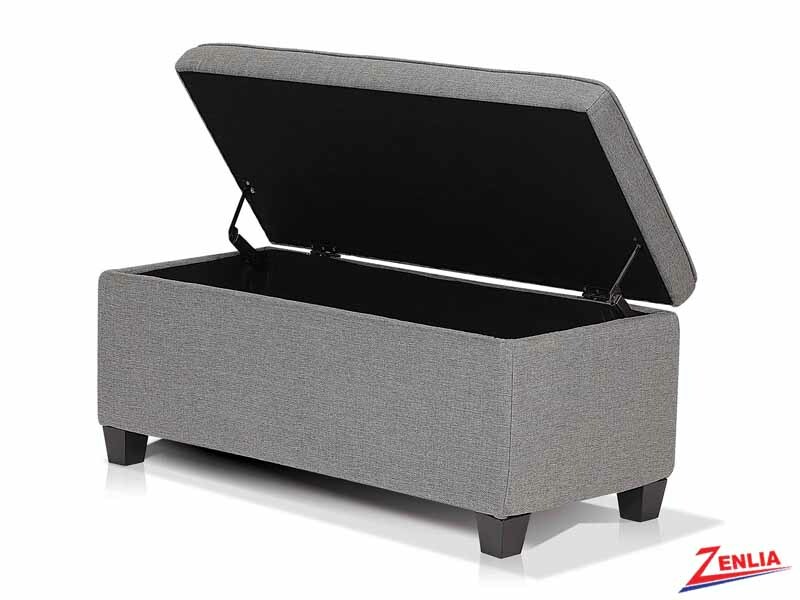 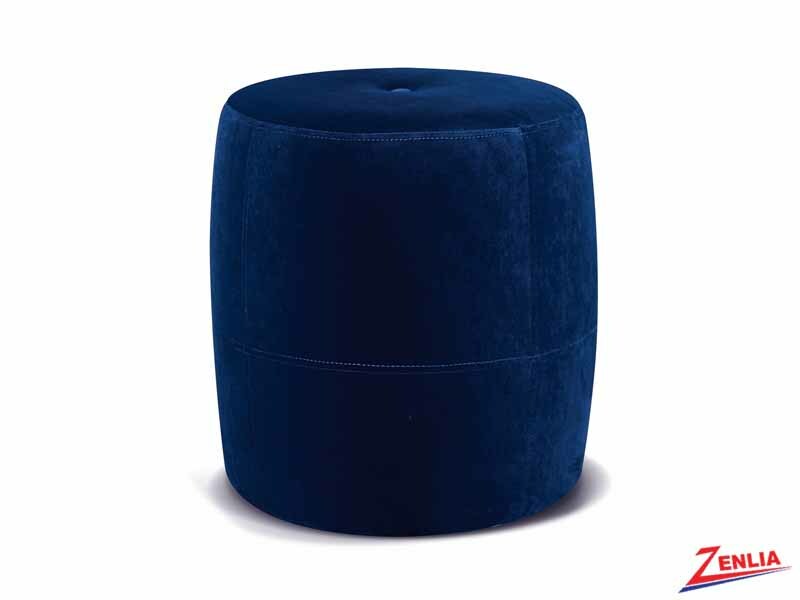 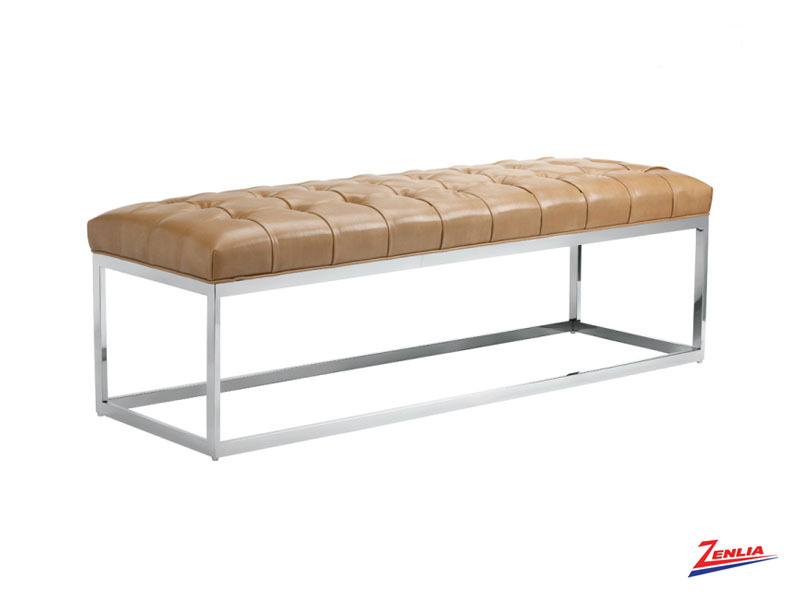 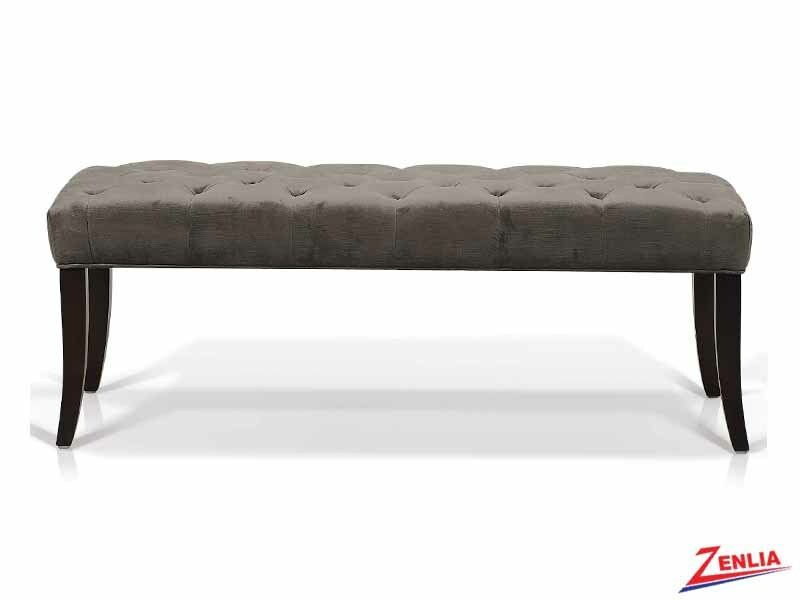 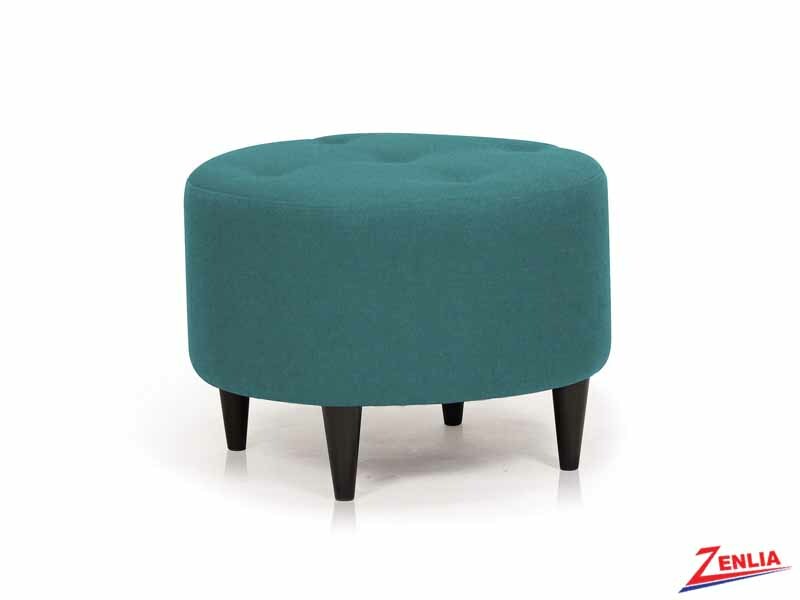 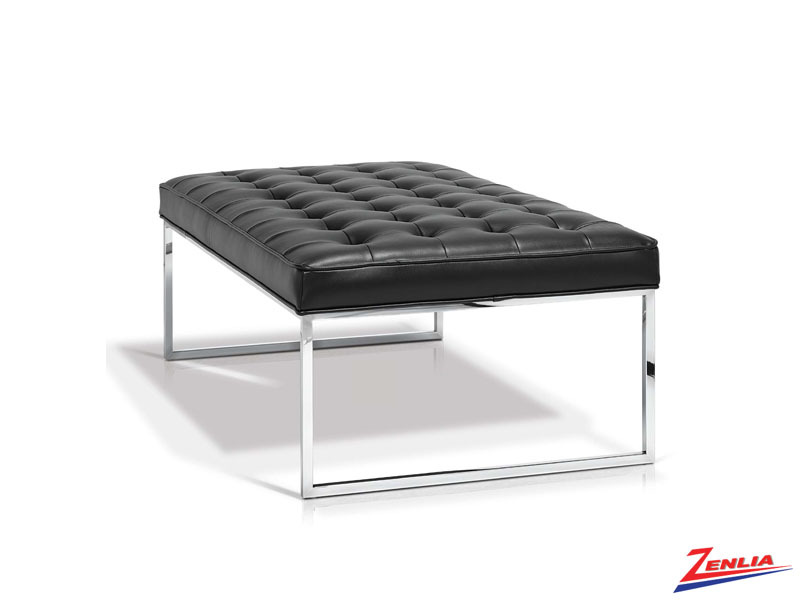 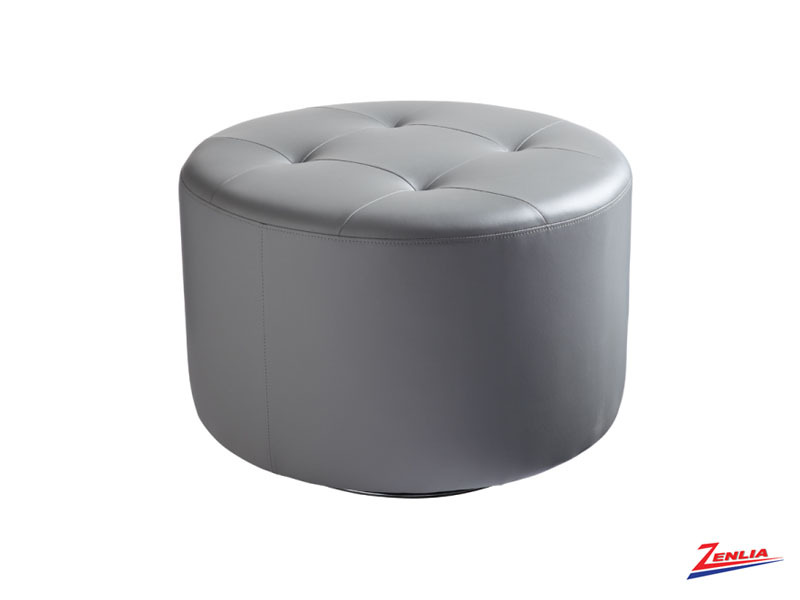 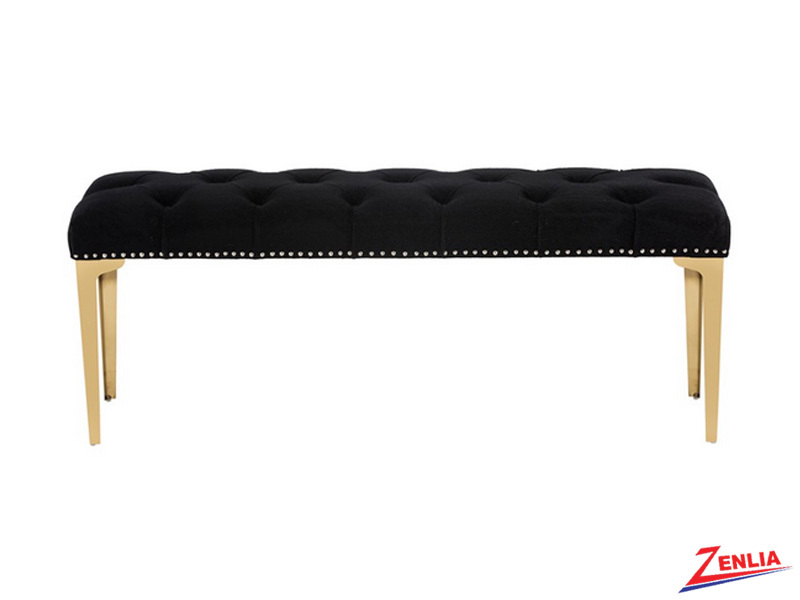 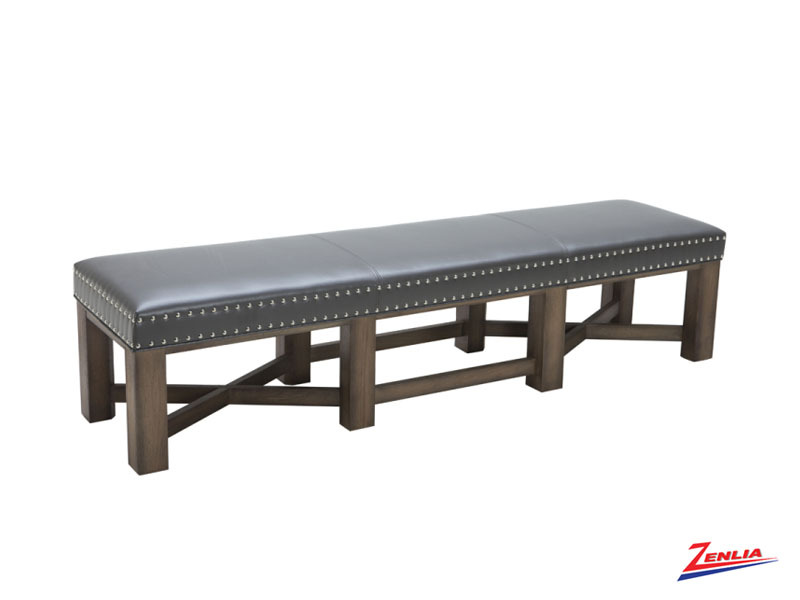 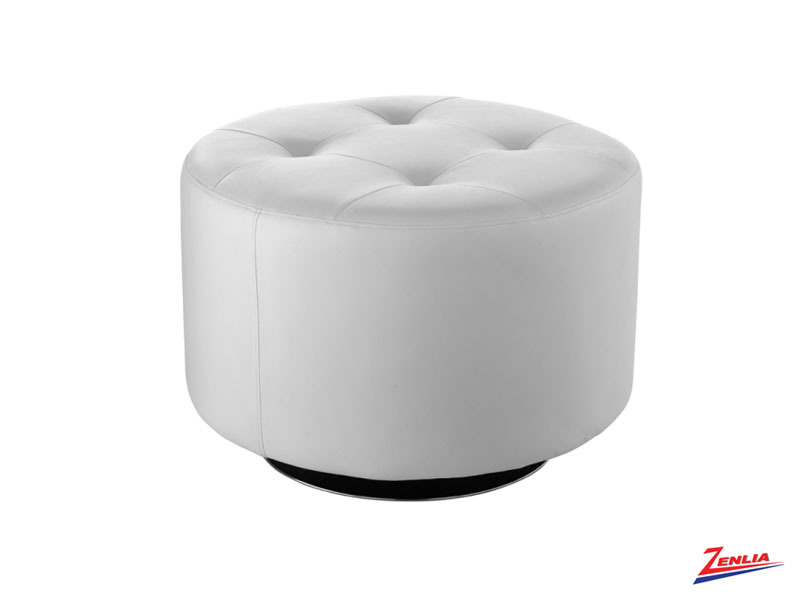 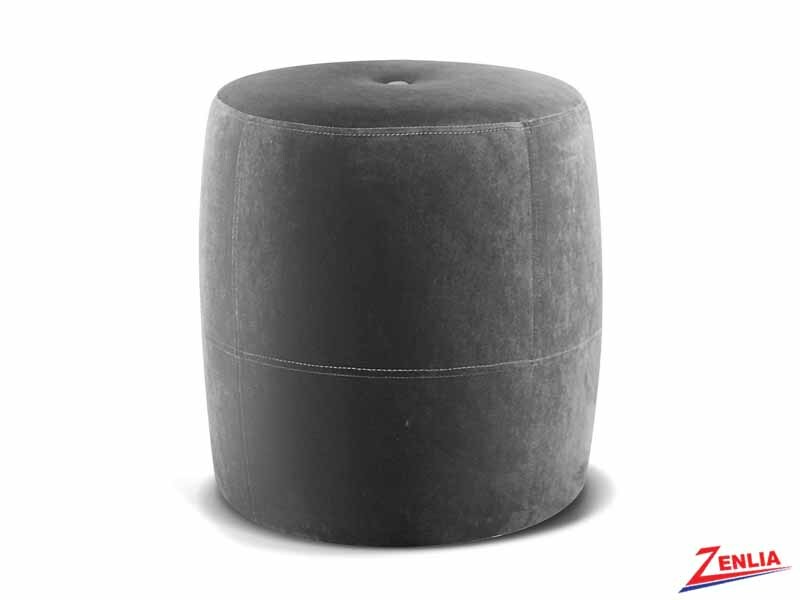 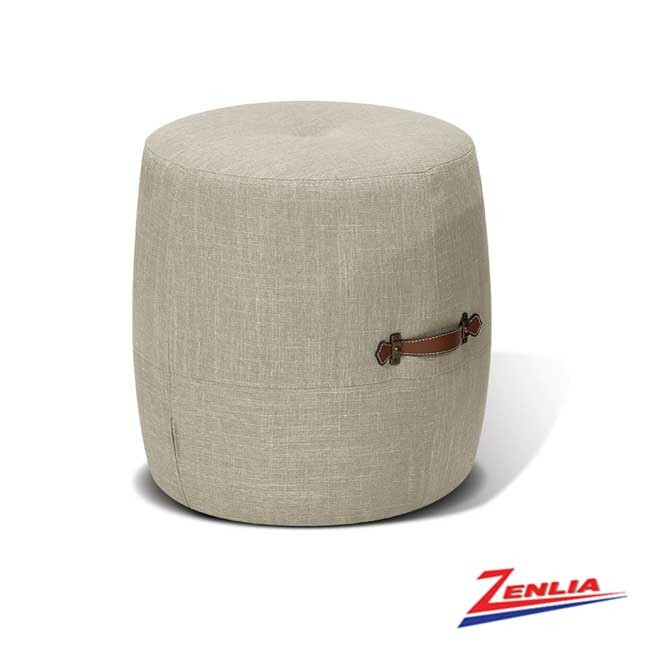 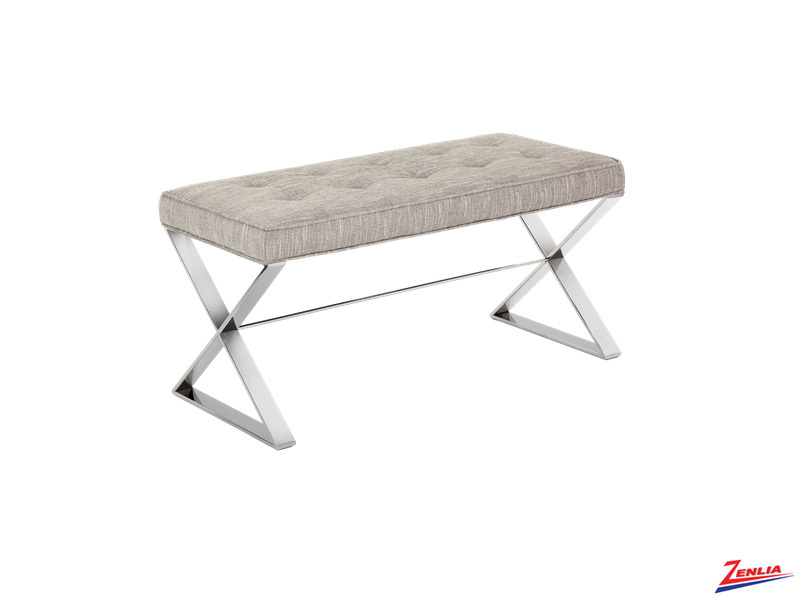 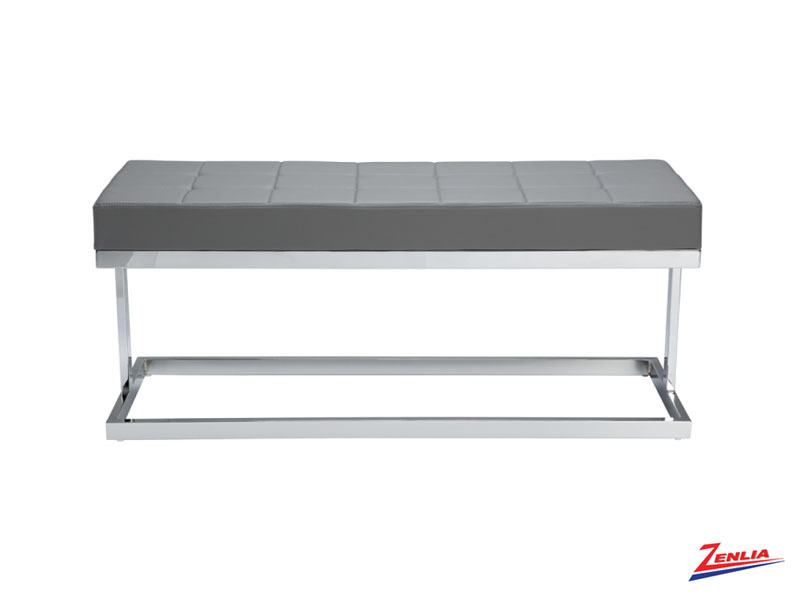 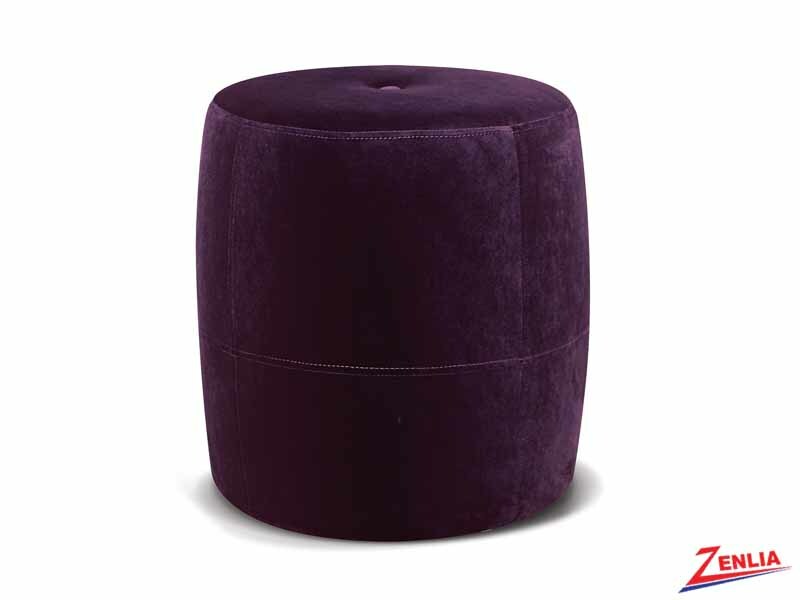 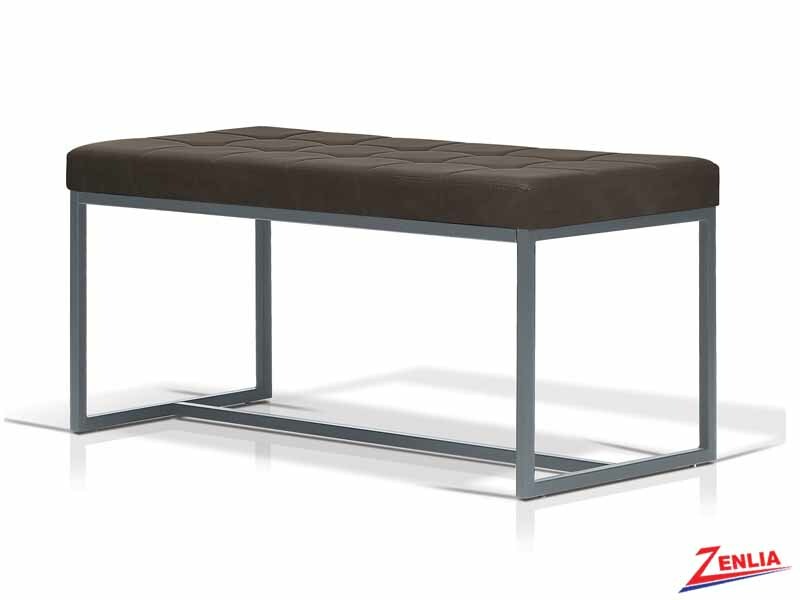 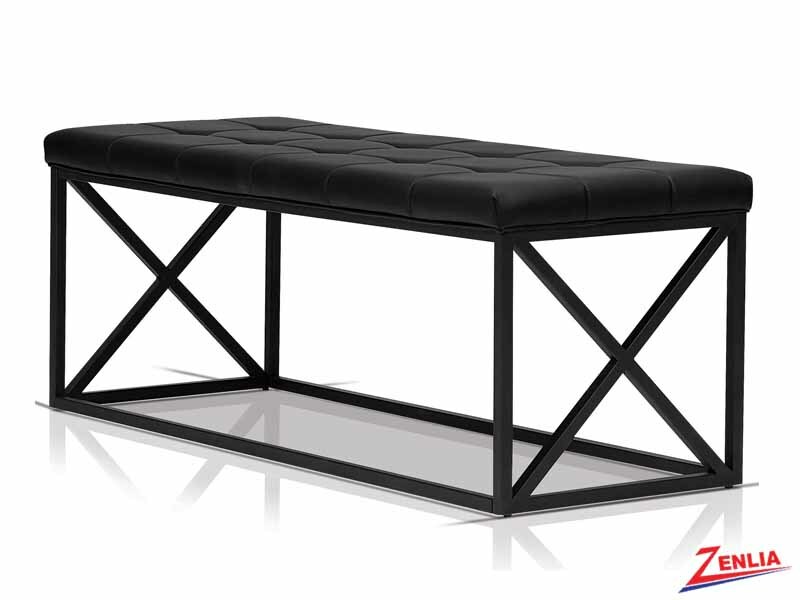 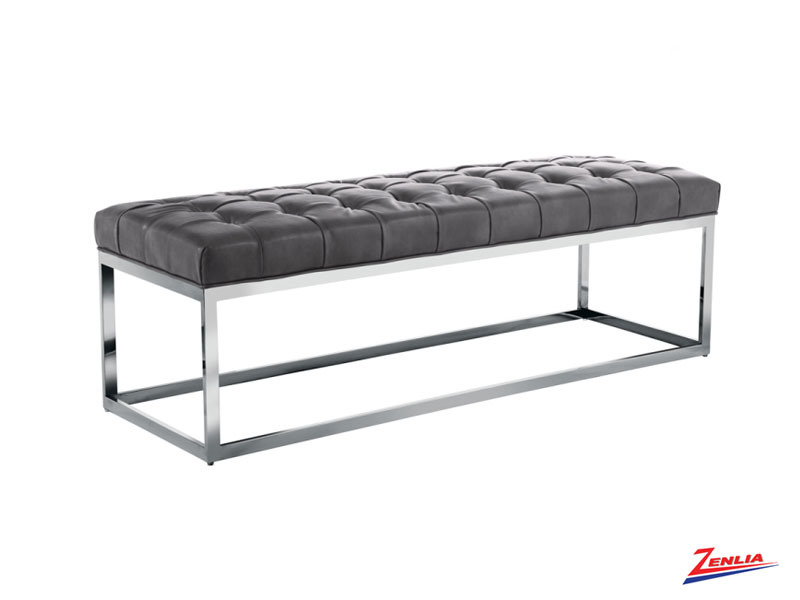 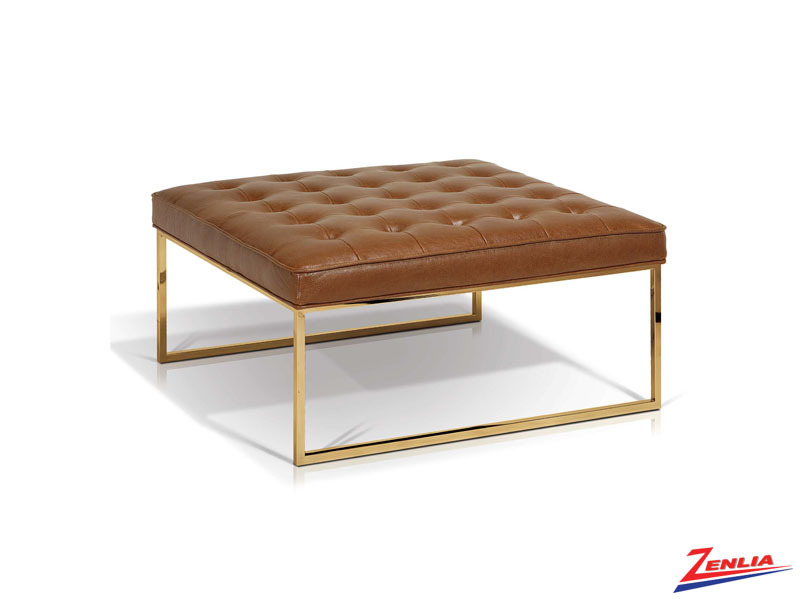 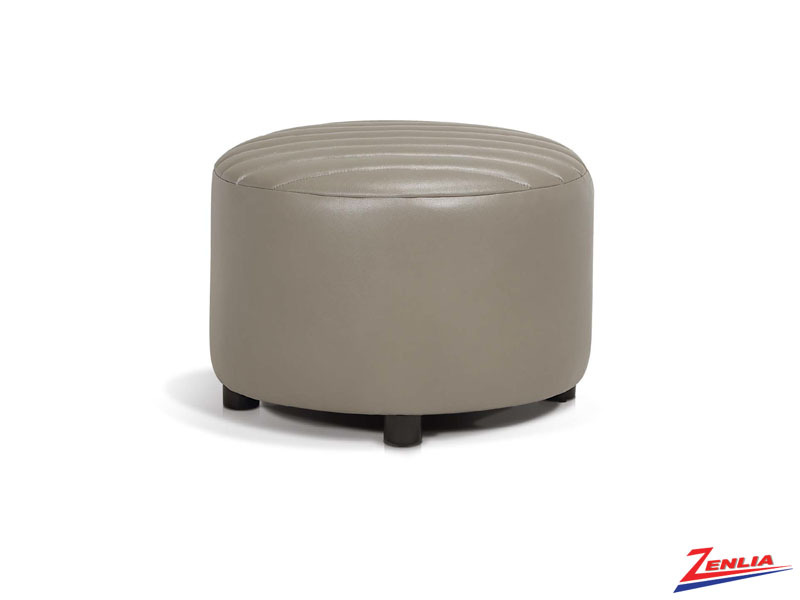 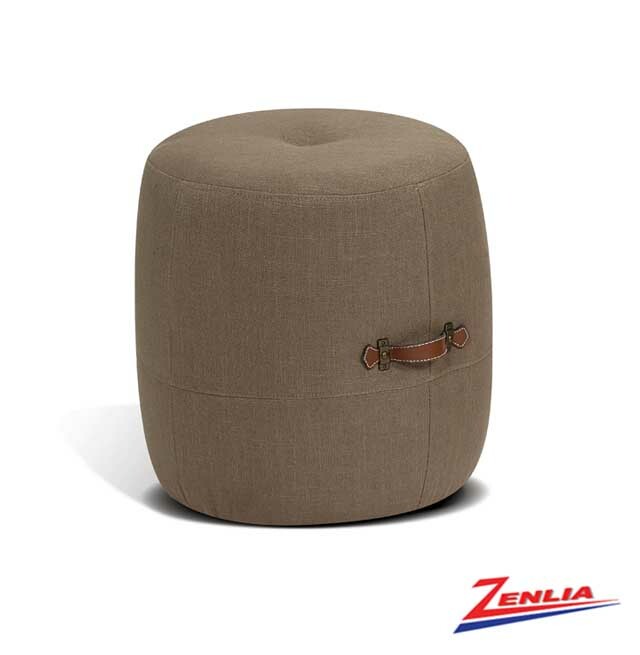 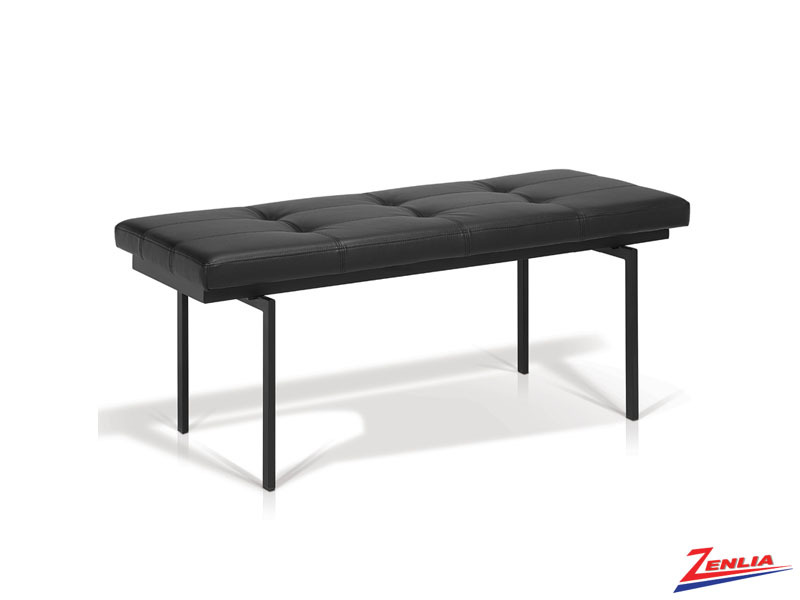 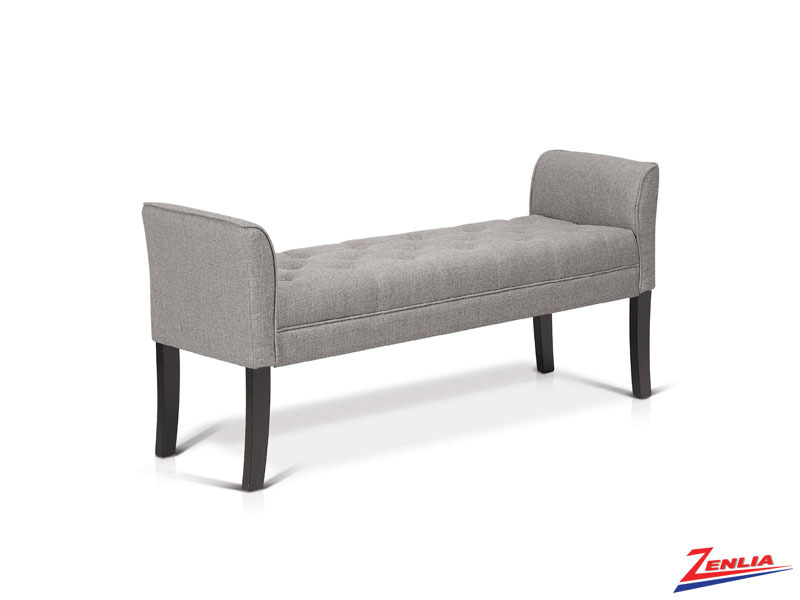 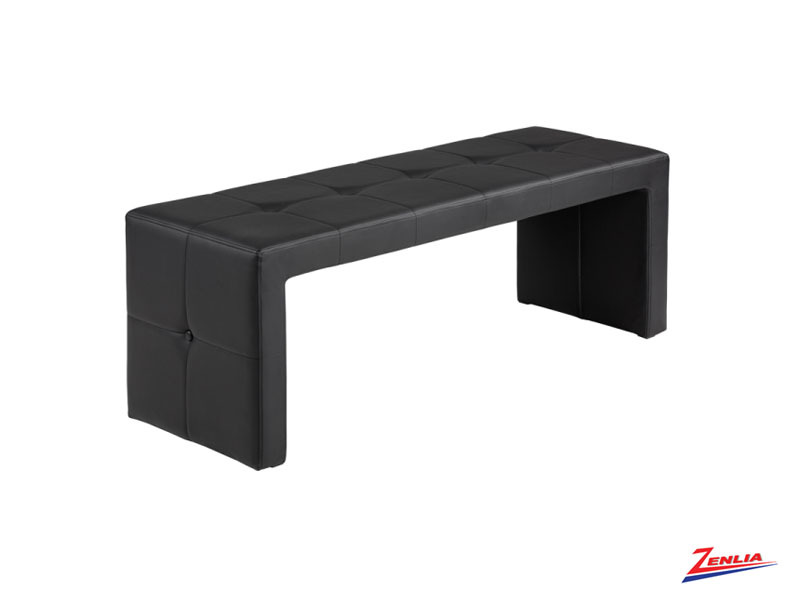 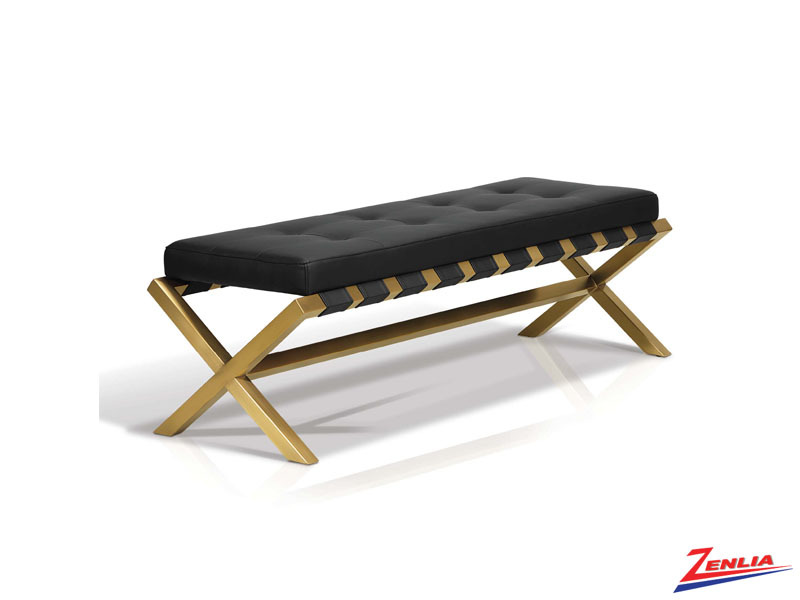 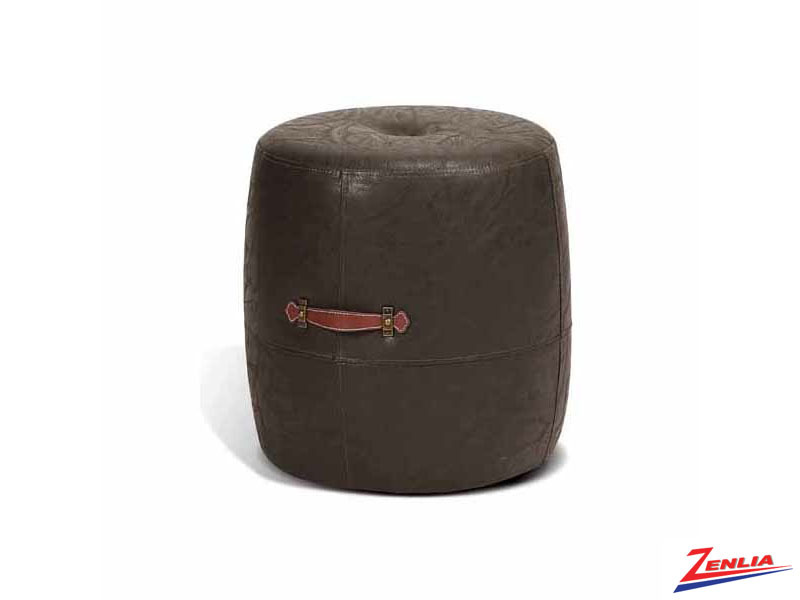 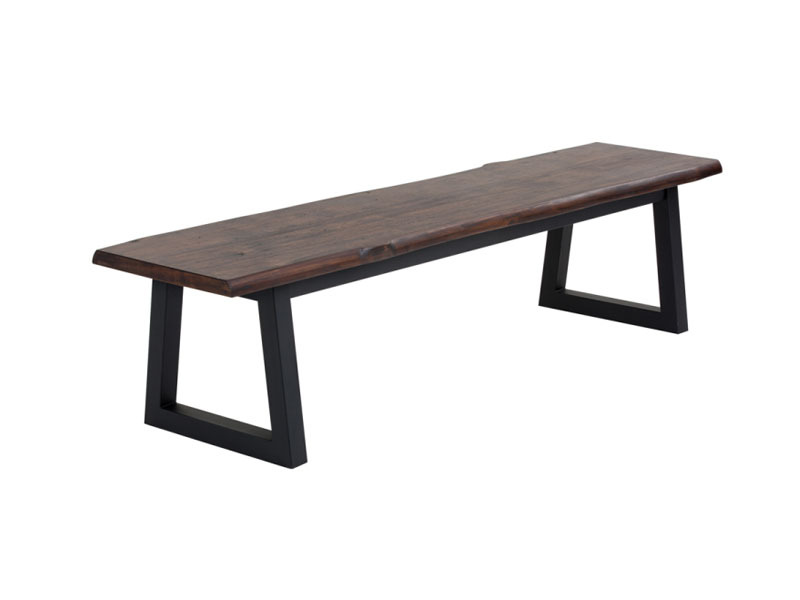 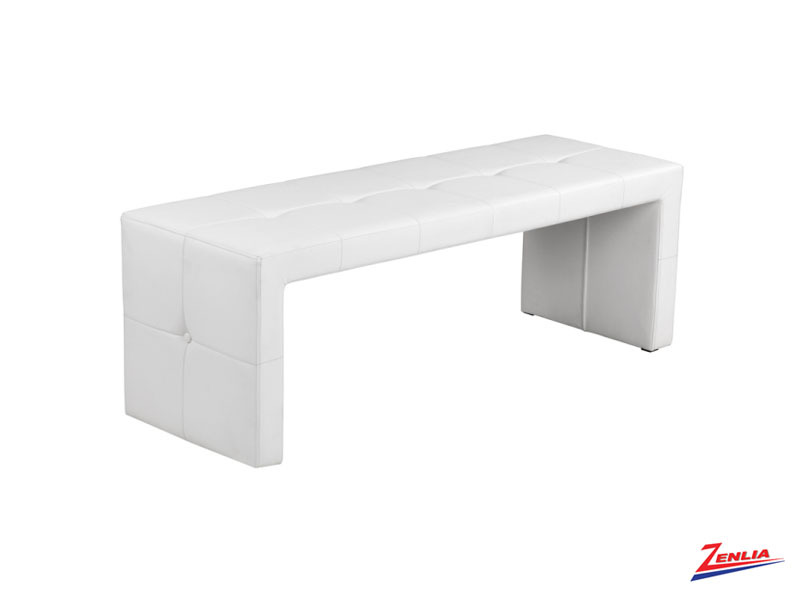 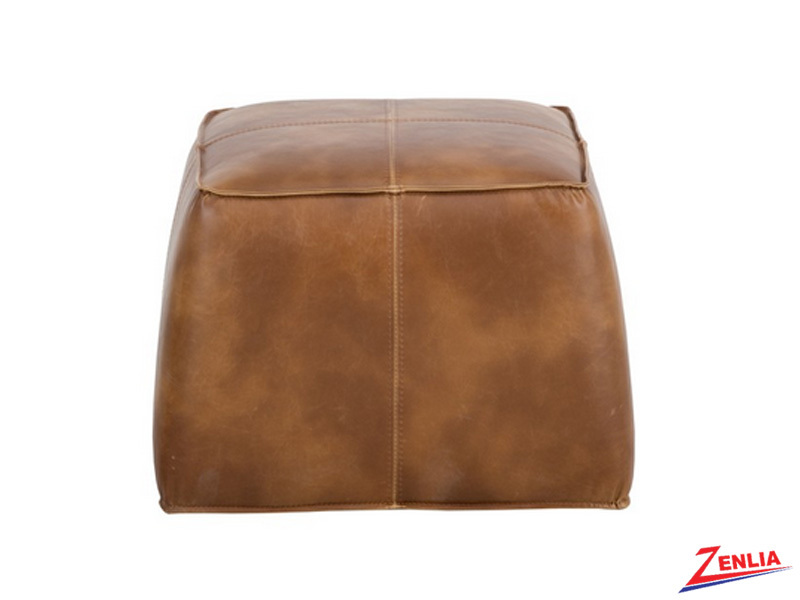 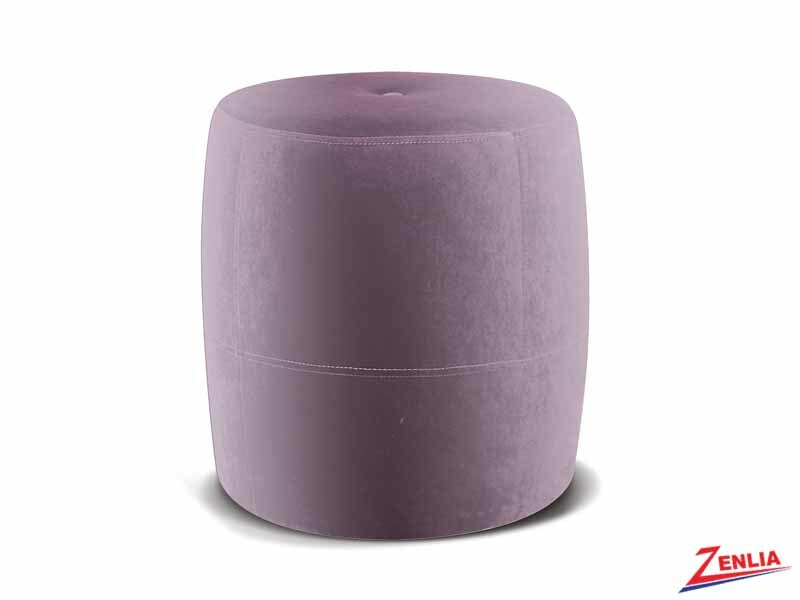 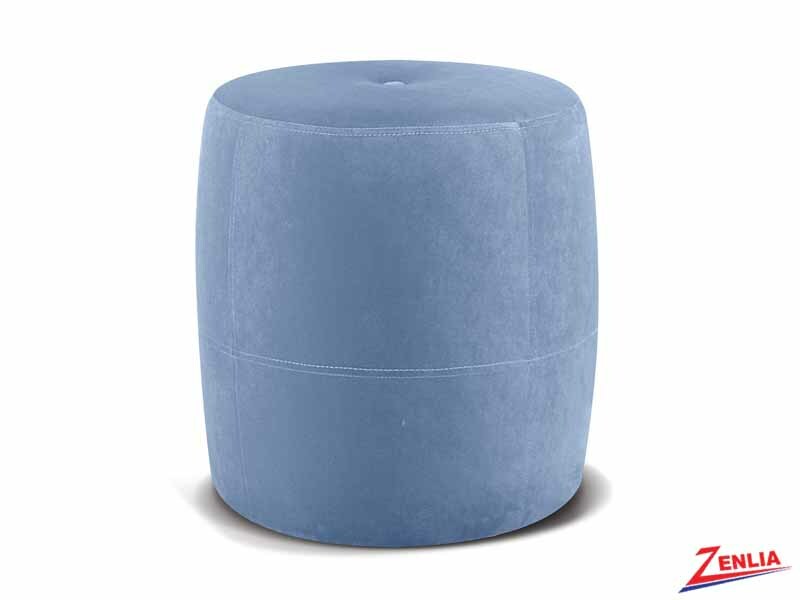 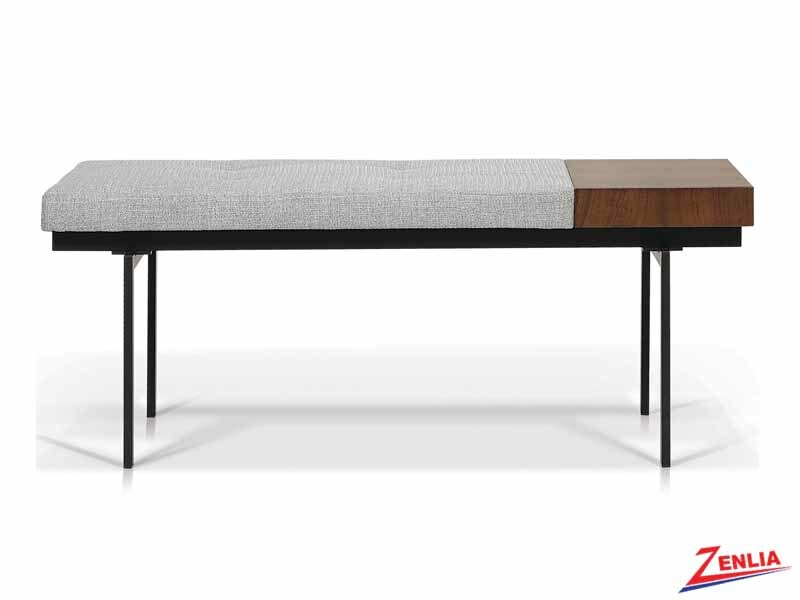 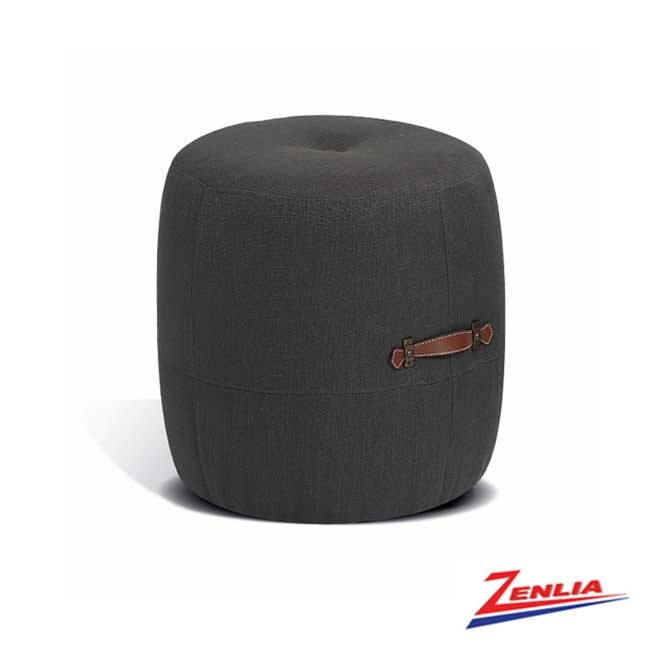 Add one of our beautiful Ottomans or Benches in your living room to give an added touch. 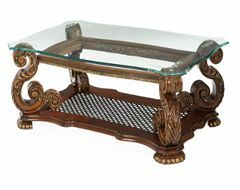 Availabale in many different styles and colors. 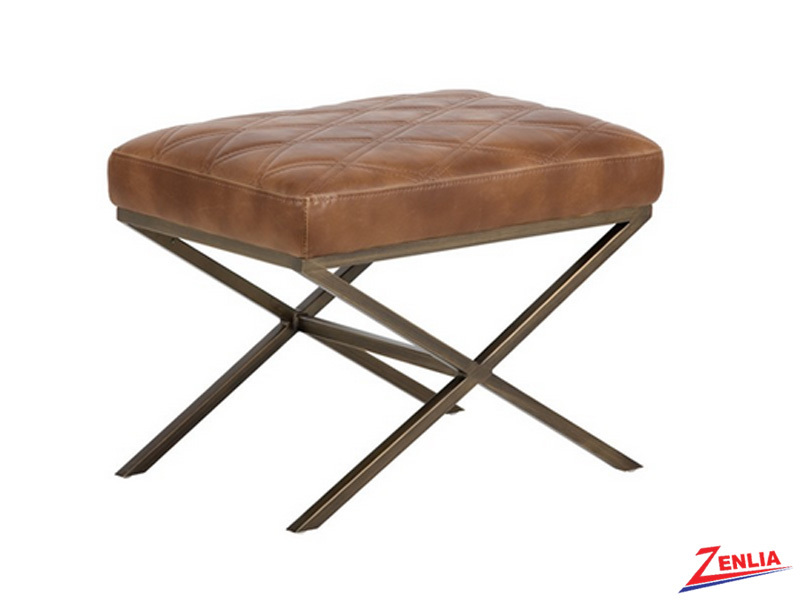 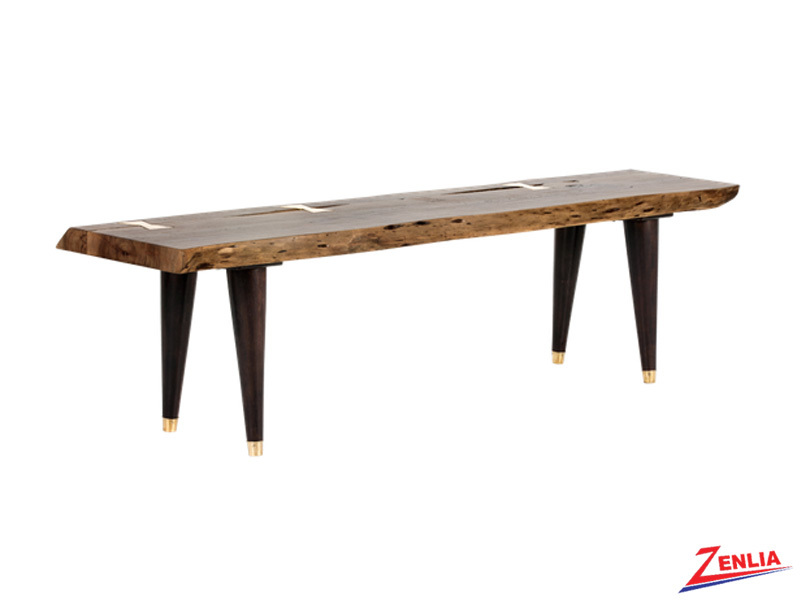 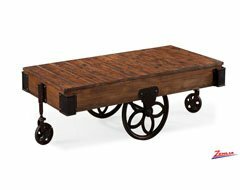 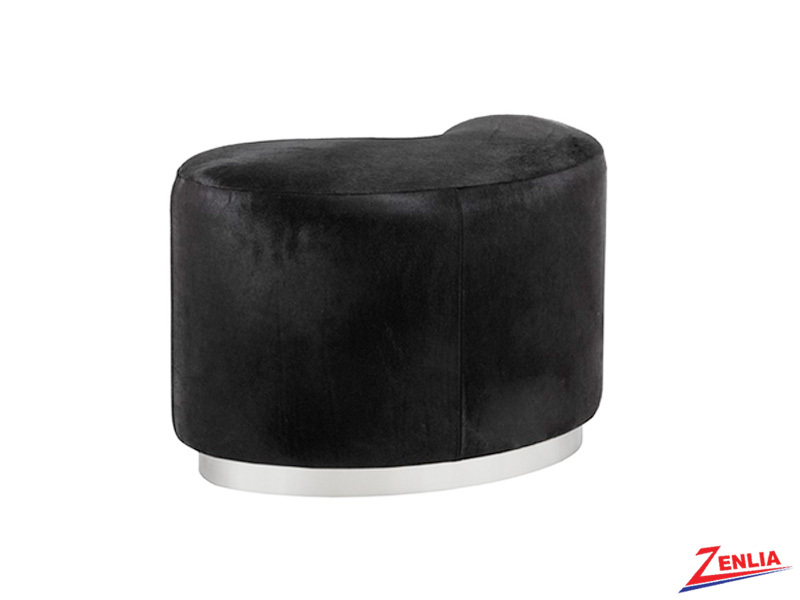 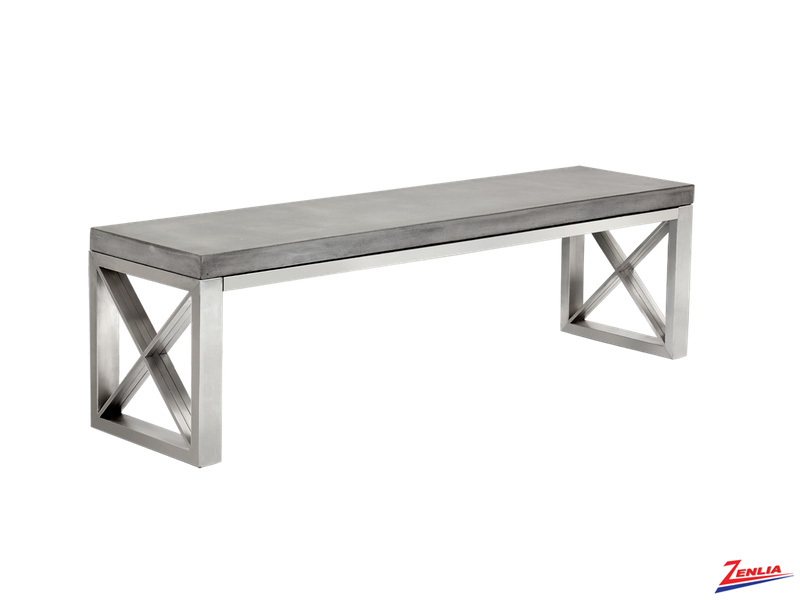 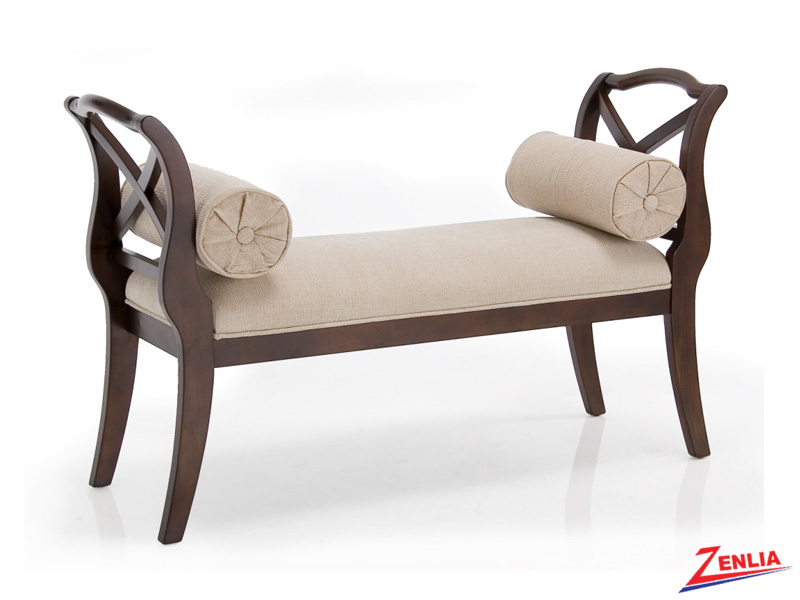 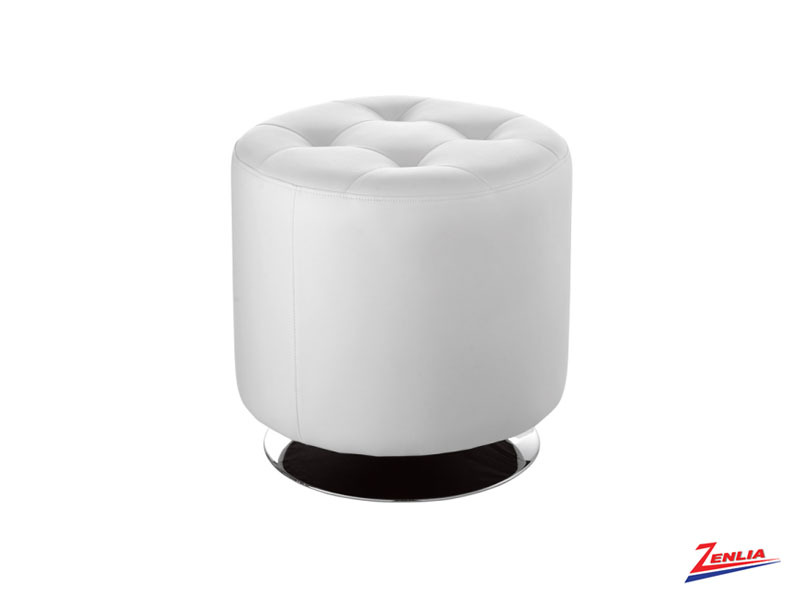 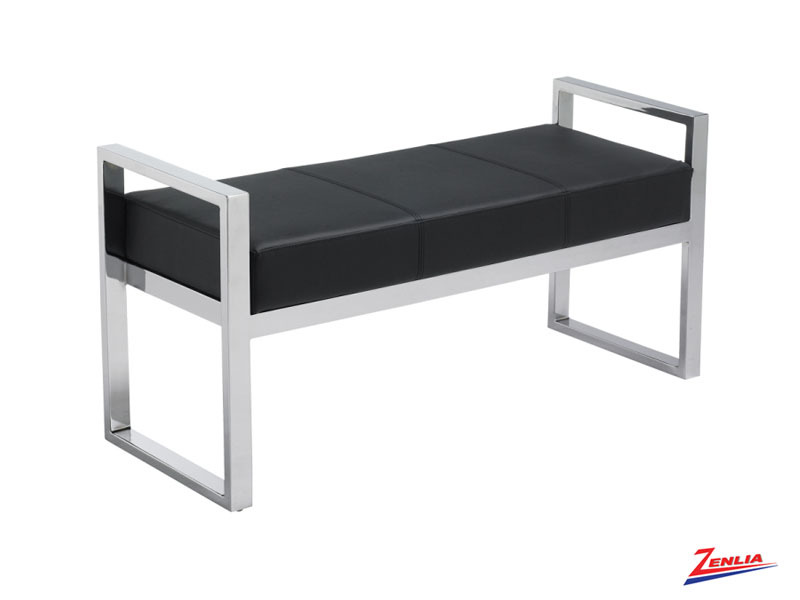 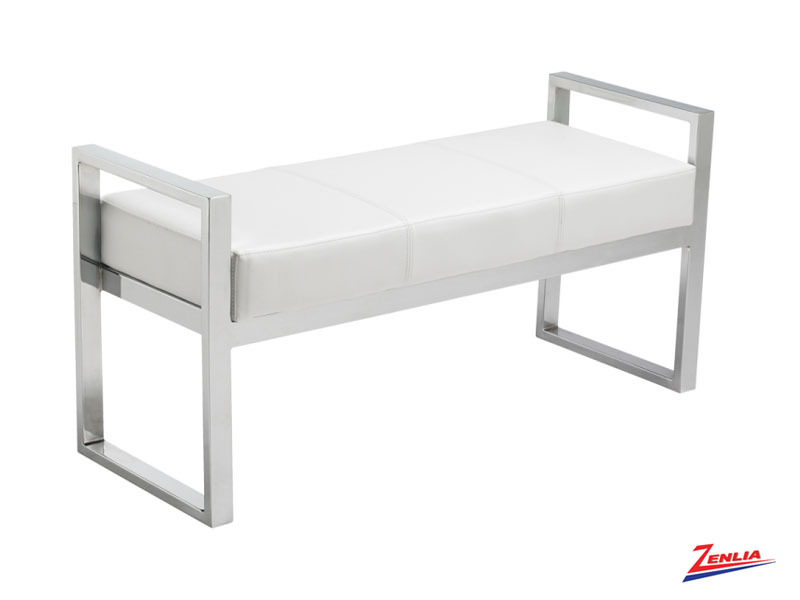 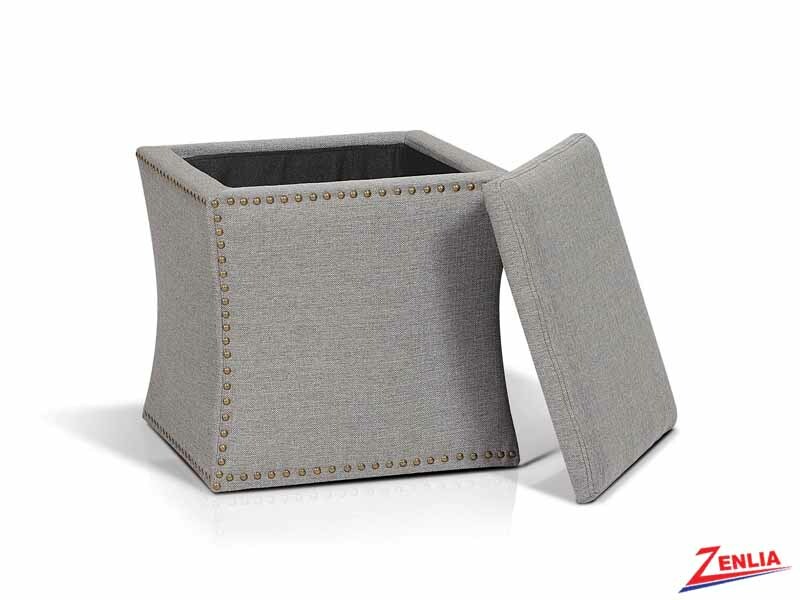 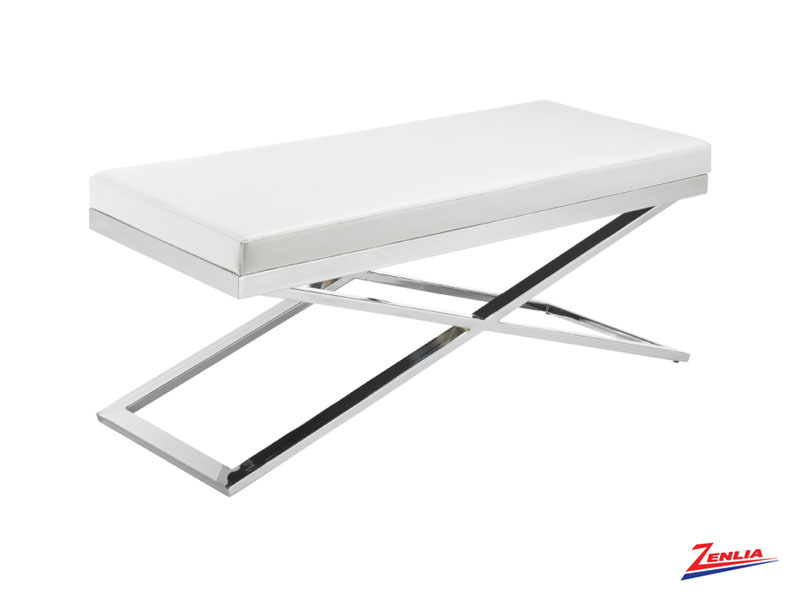 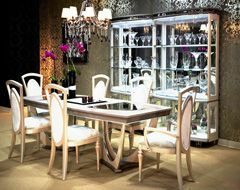 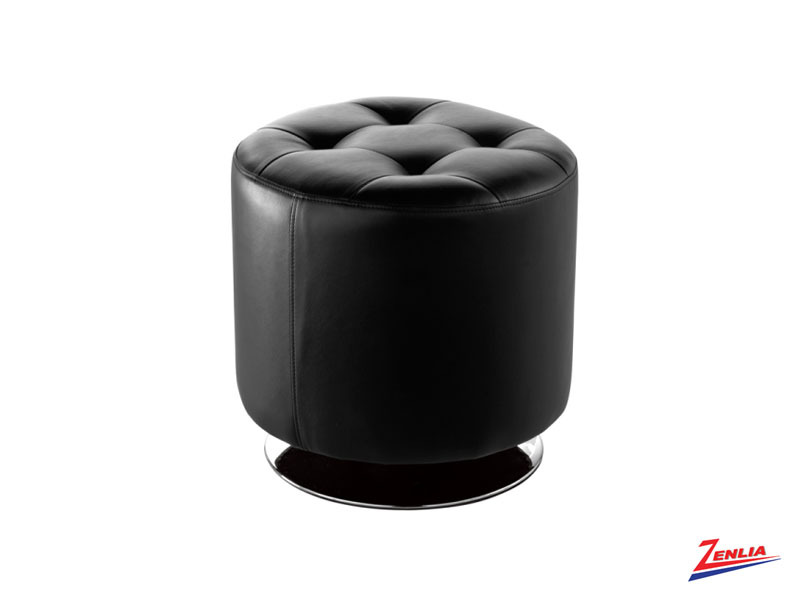 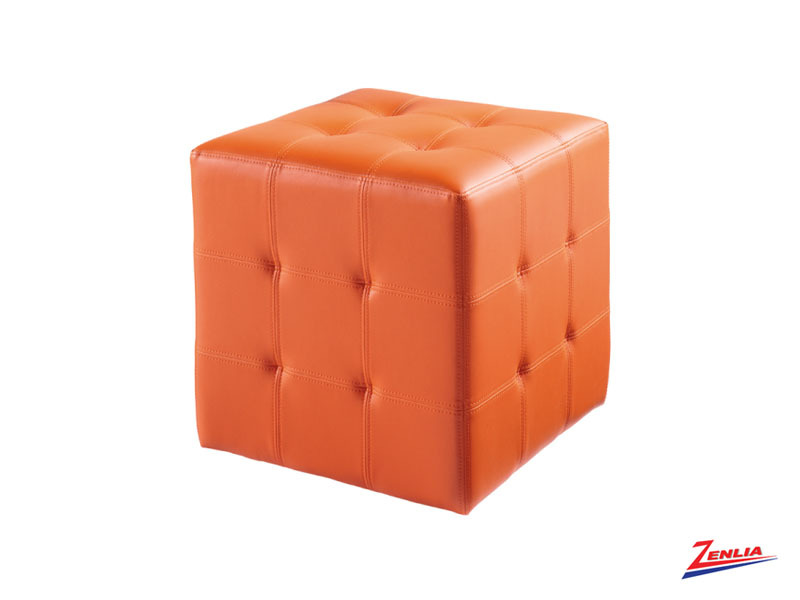 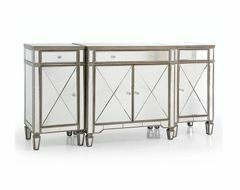 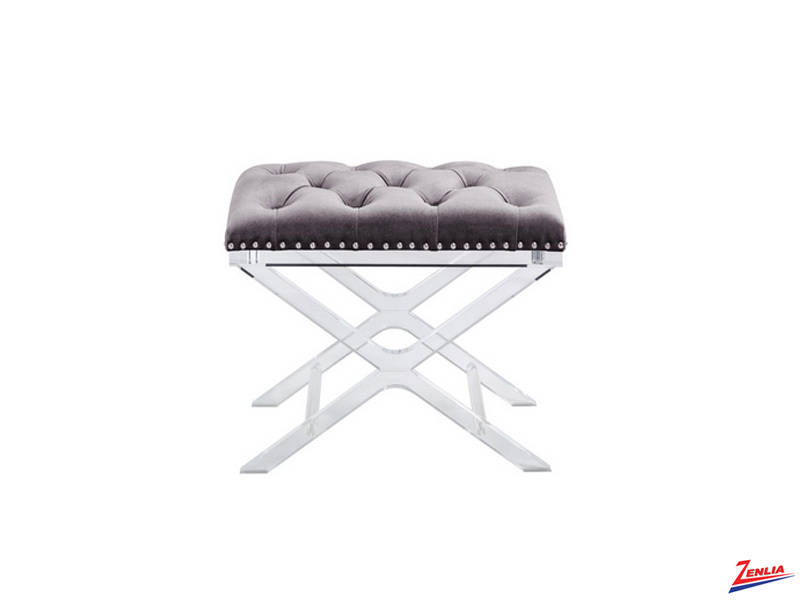 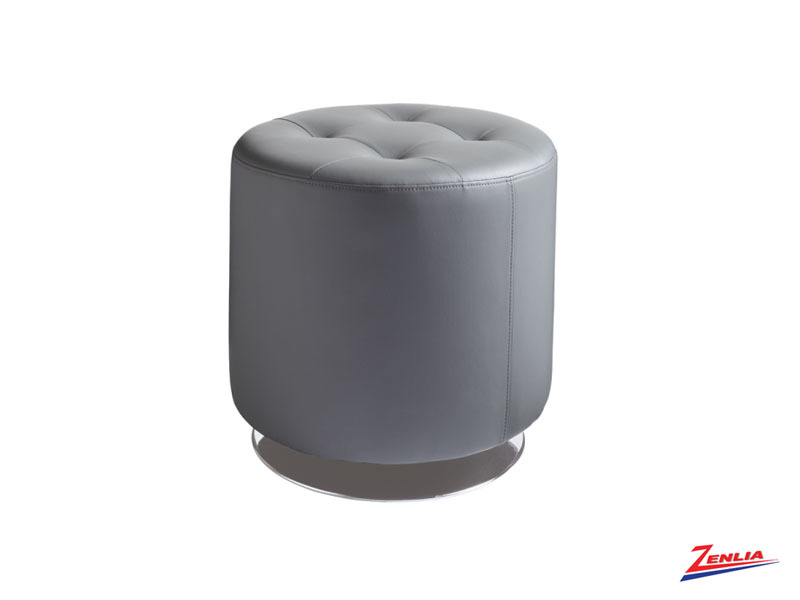 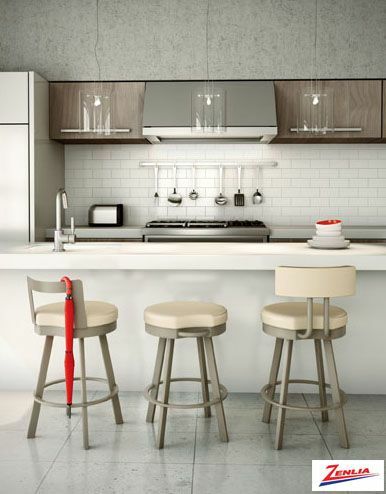 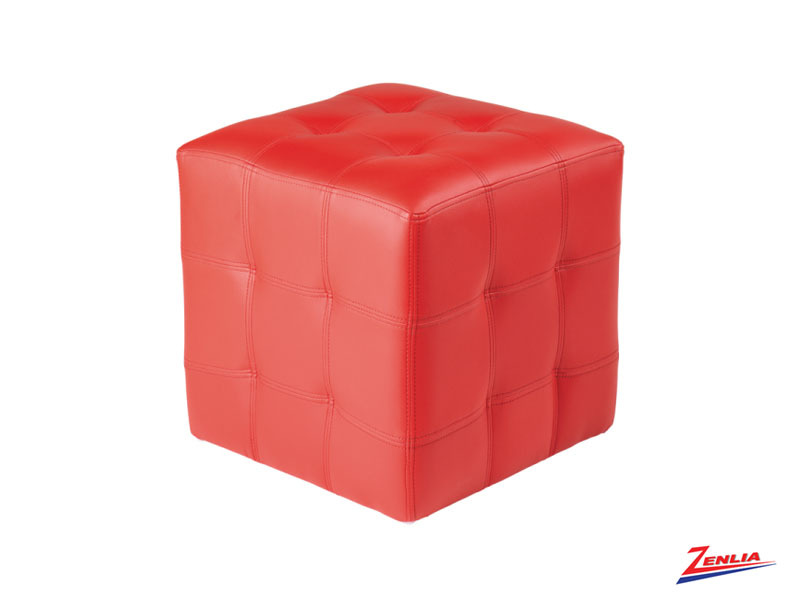 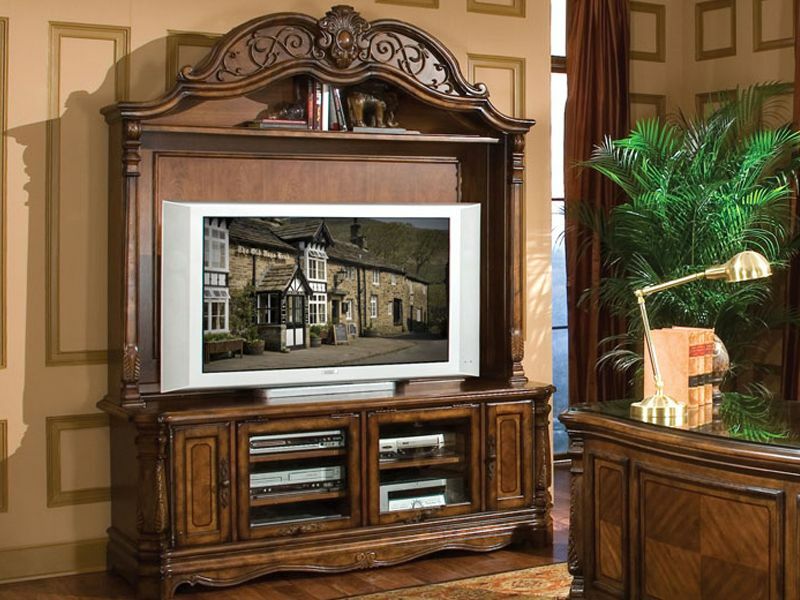 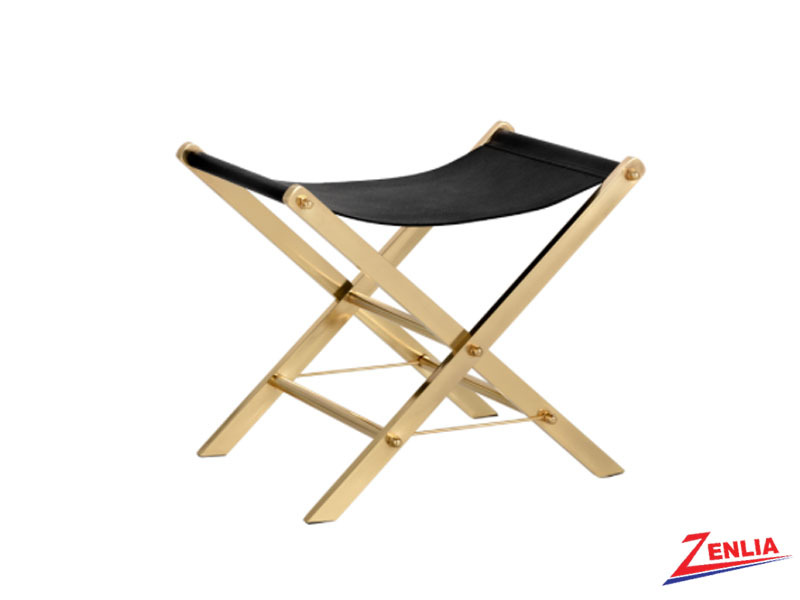 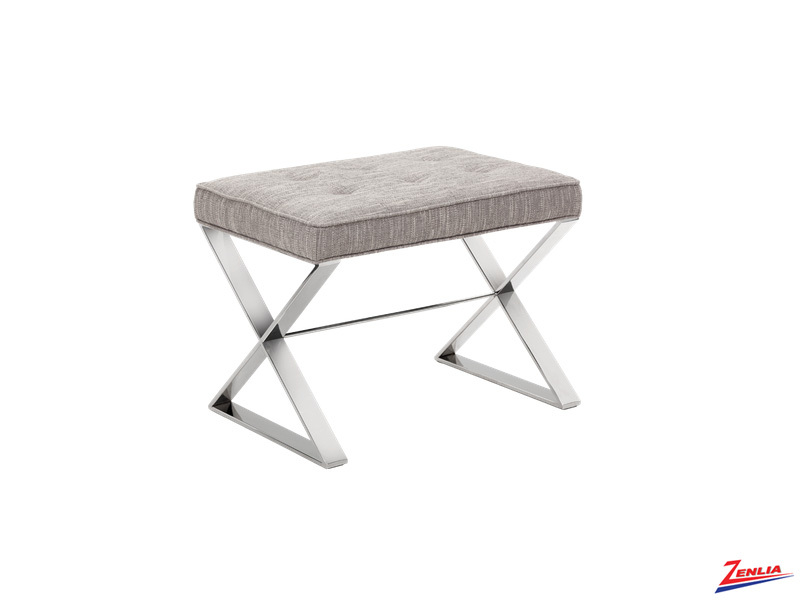 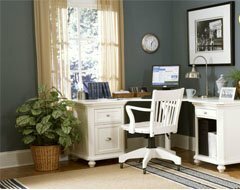 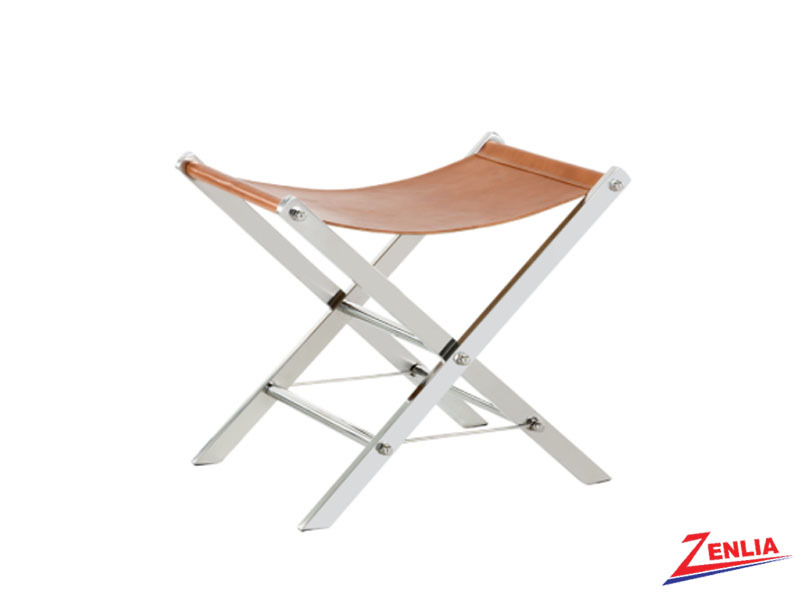 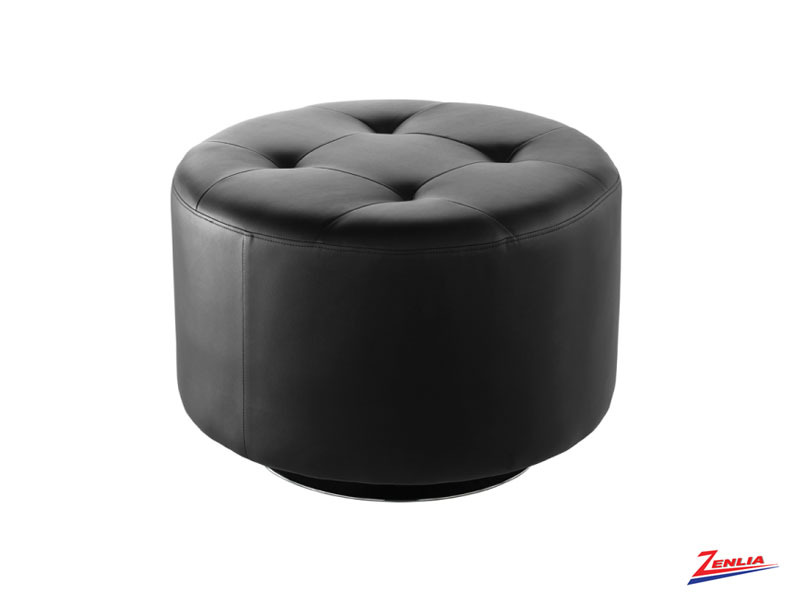 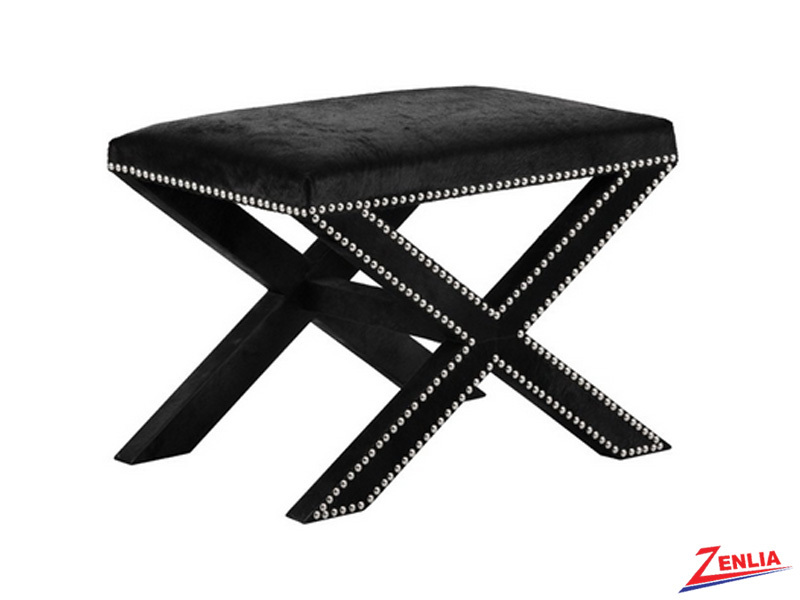 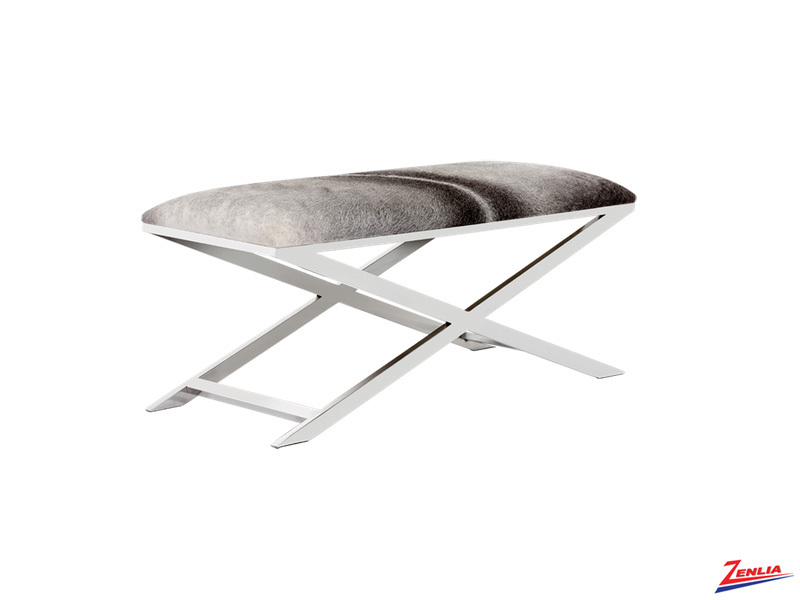 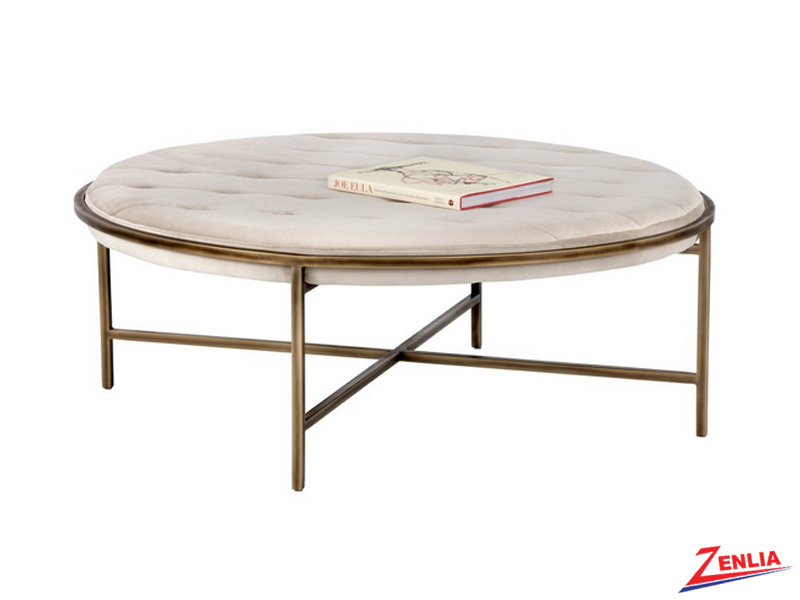 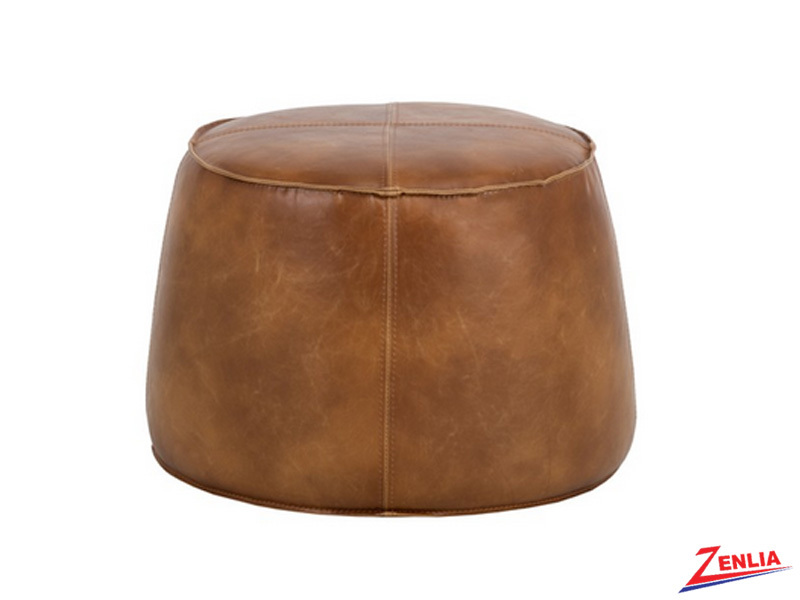 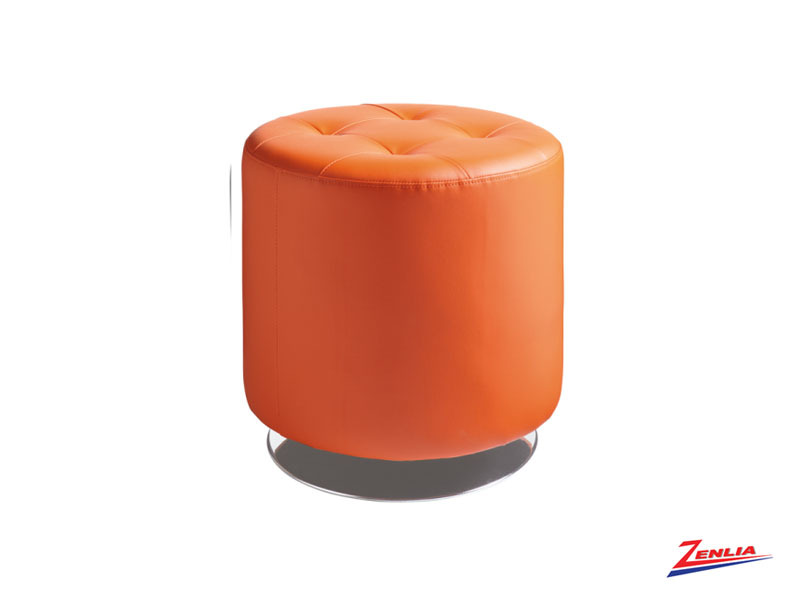 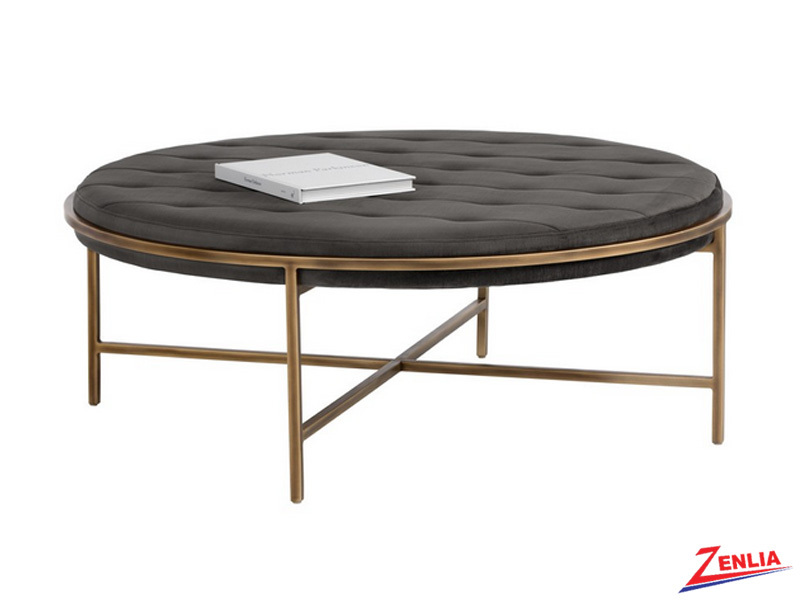 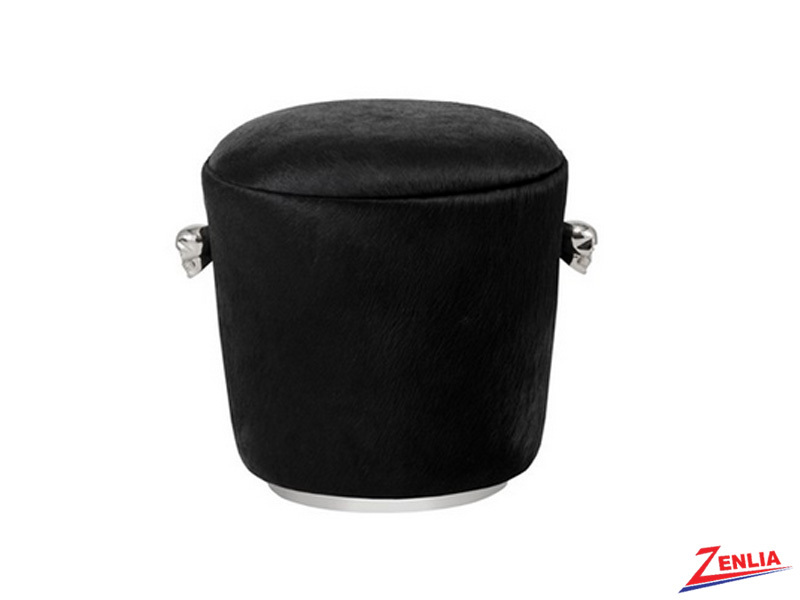 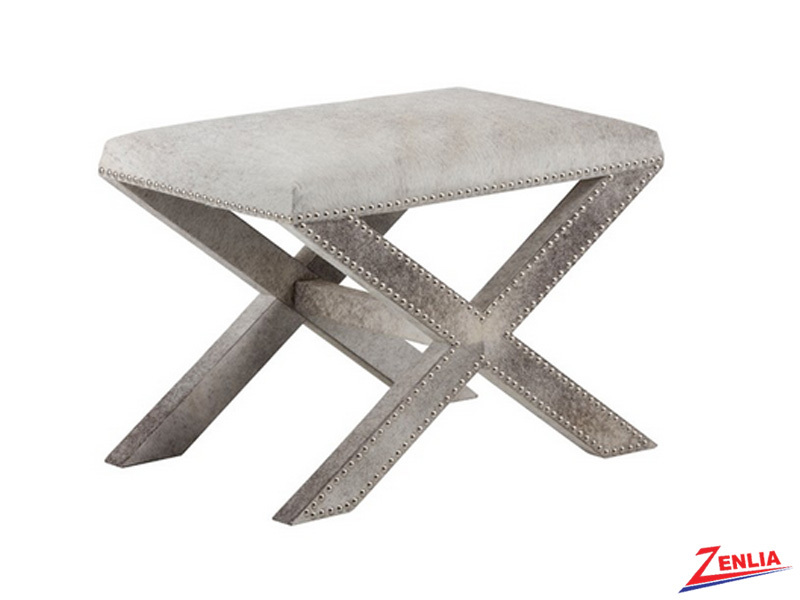 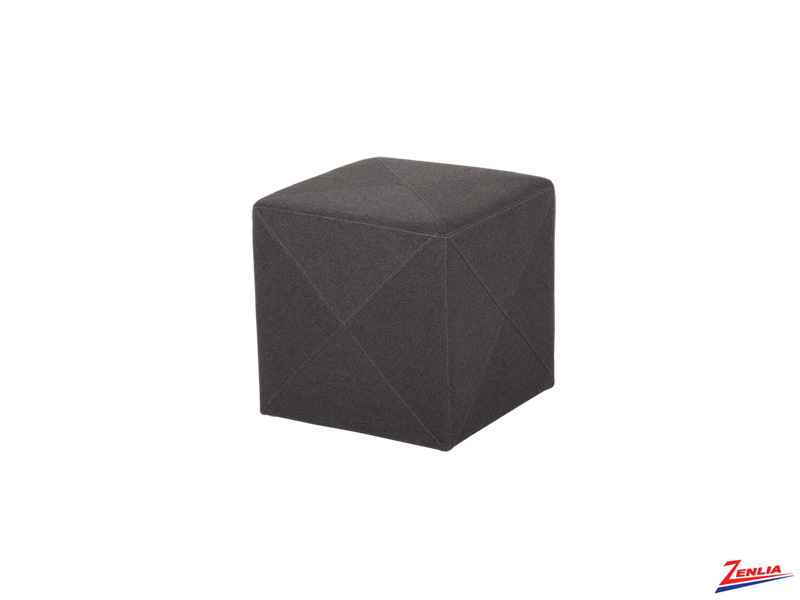 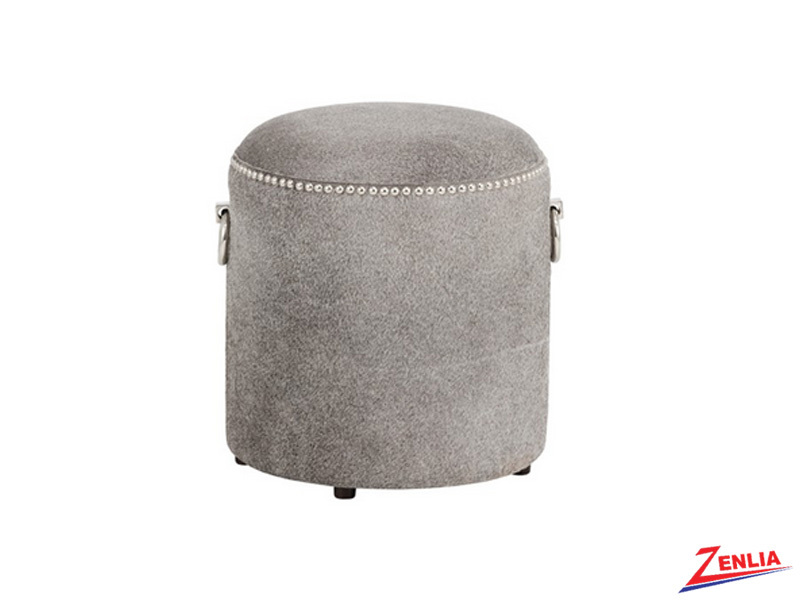 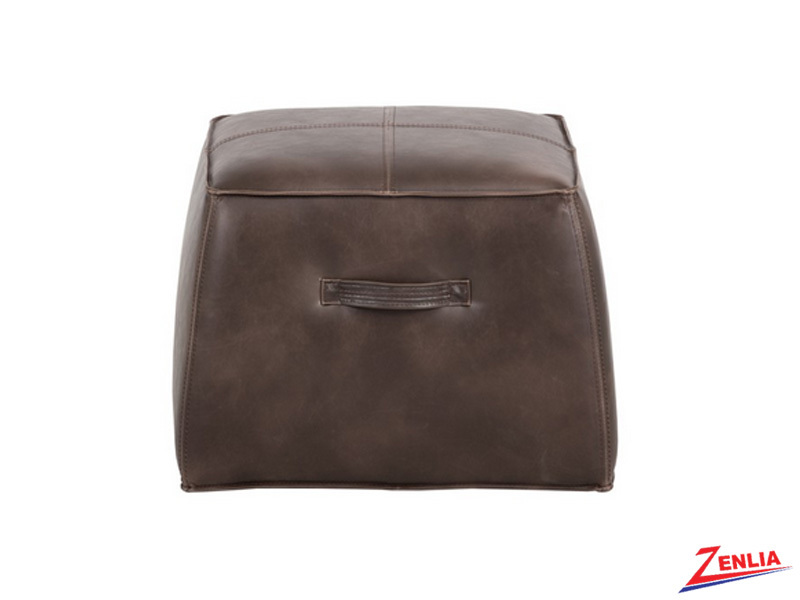 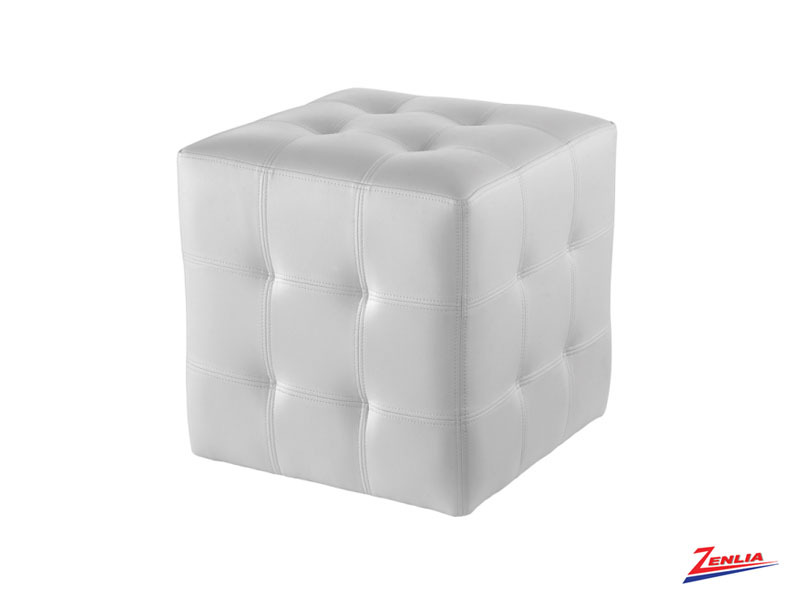 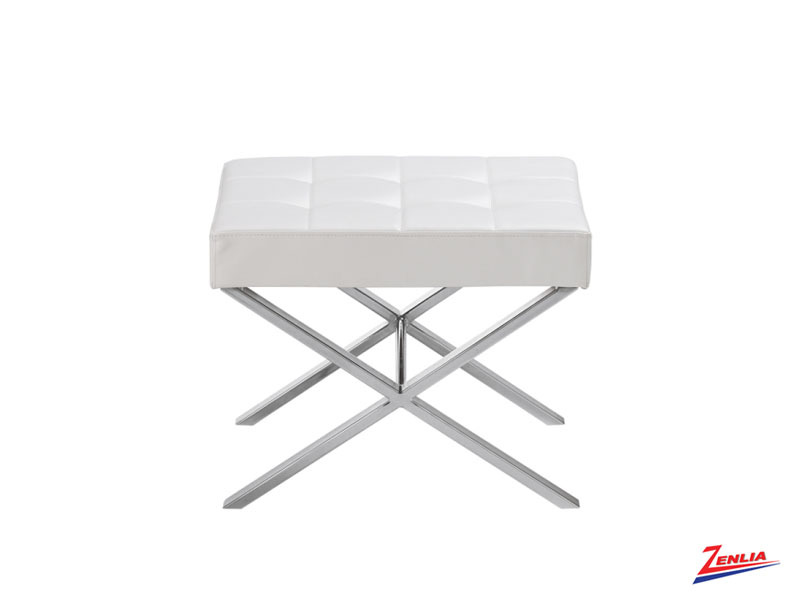 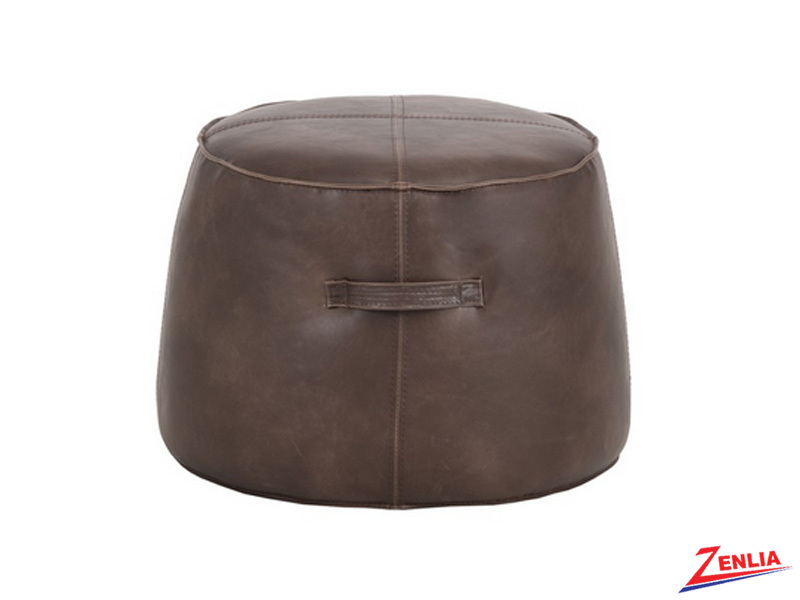 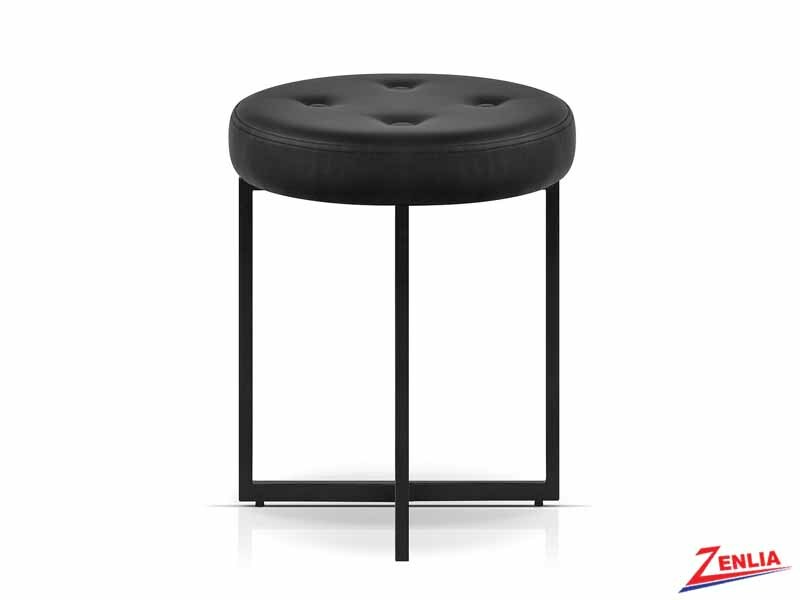 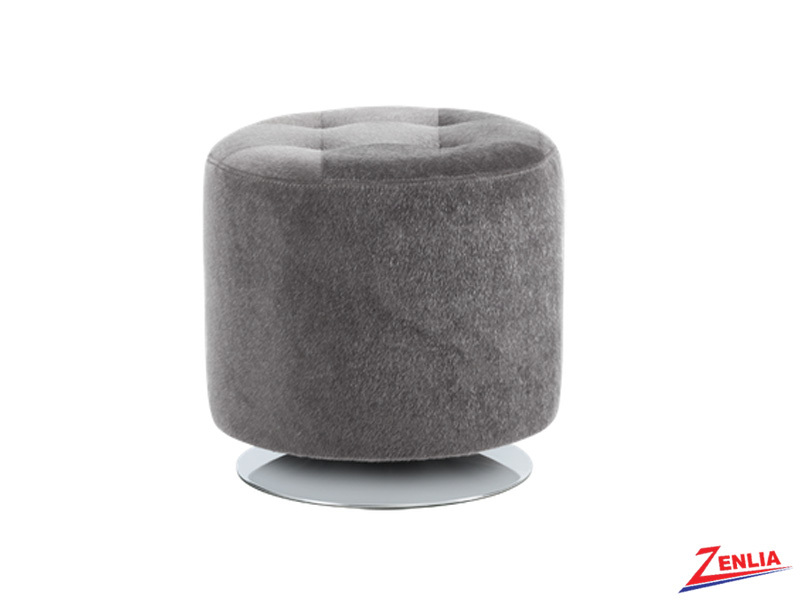 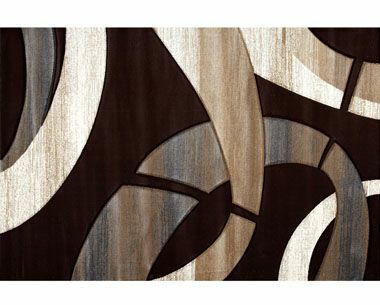 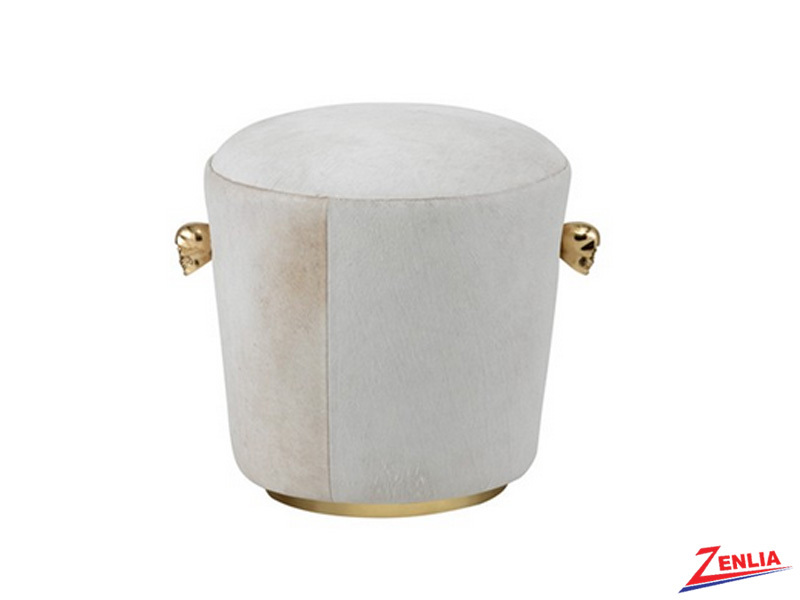 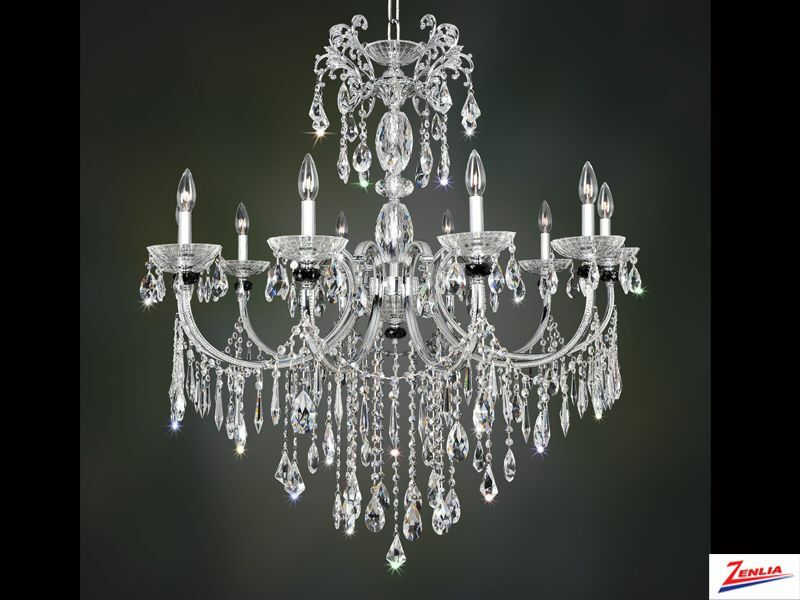 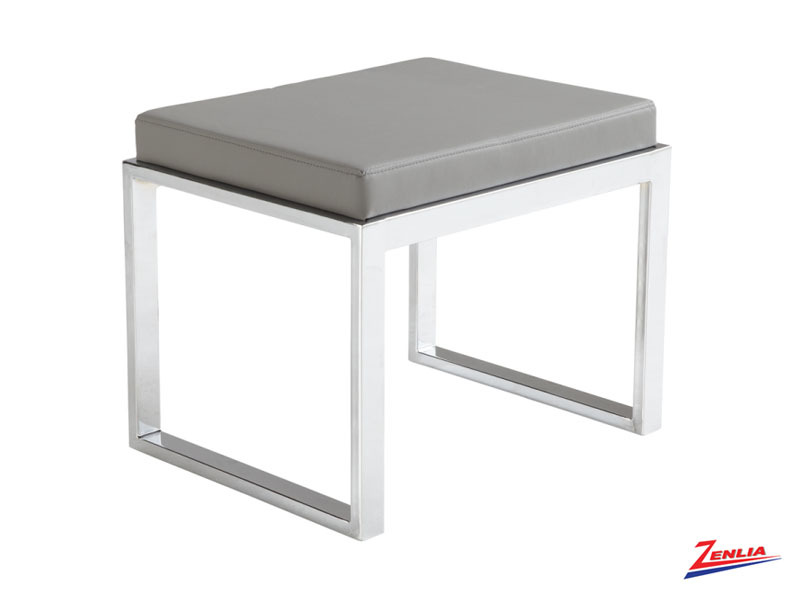 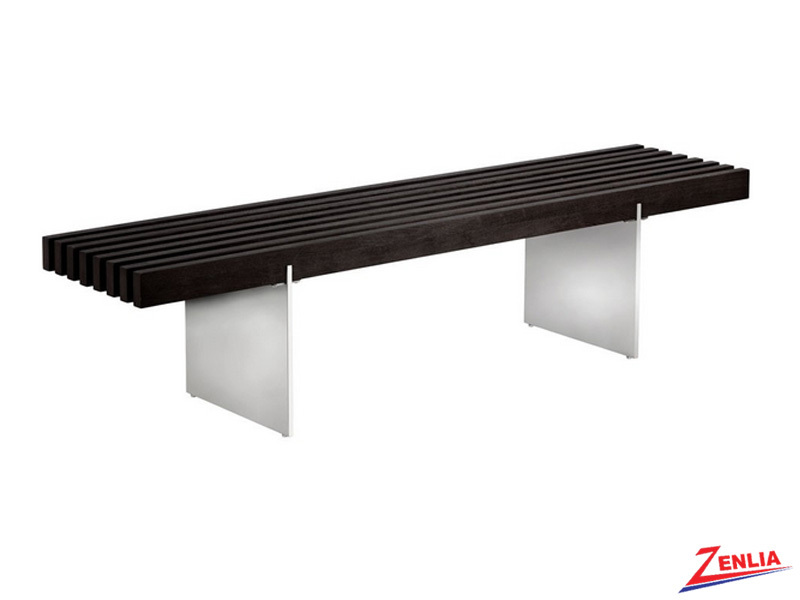 Use it as an accent or extra seating in any room or entry areas.